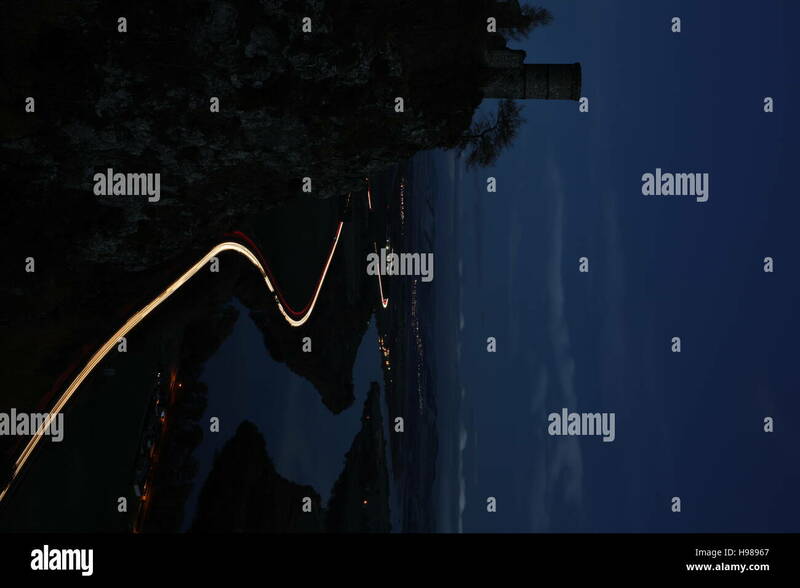 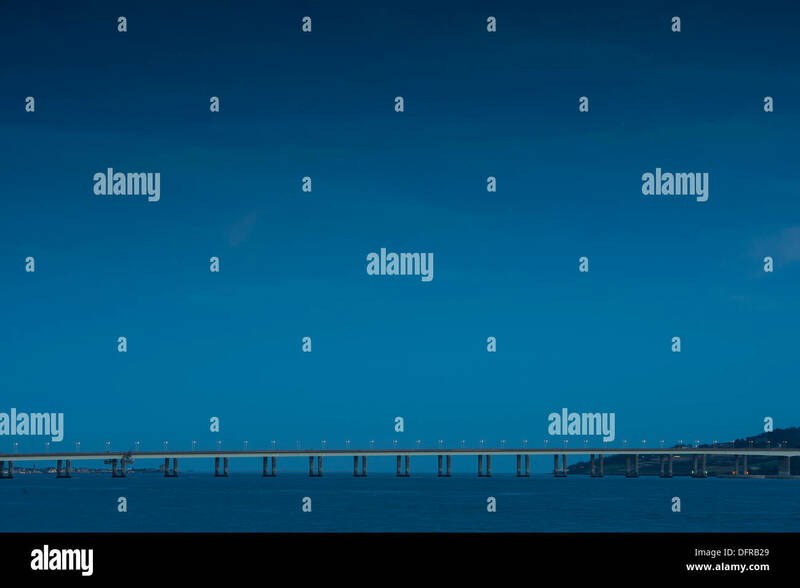 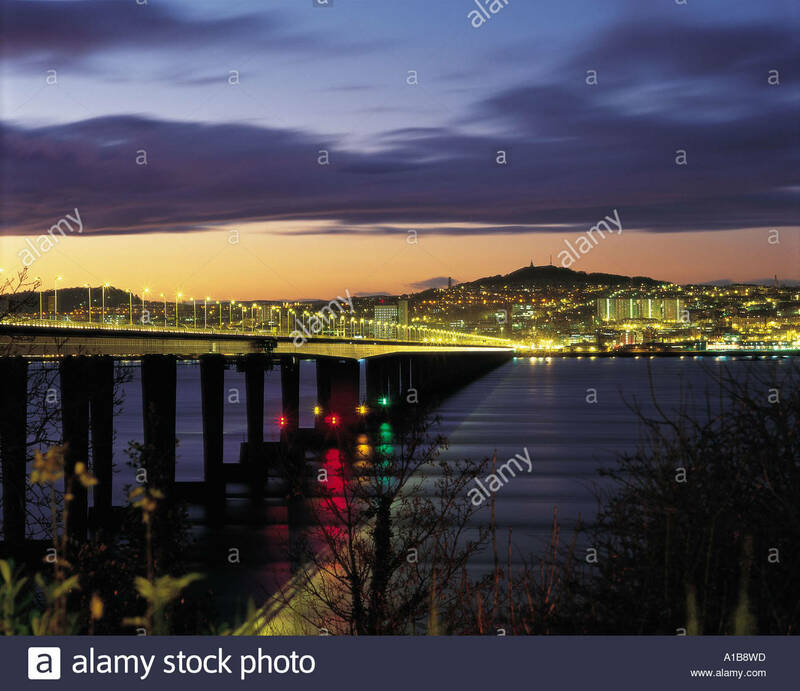 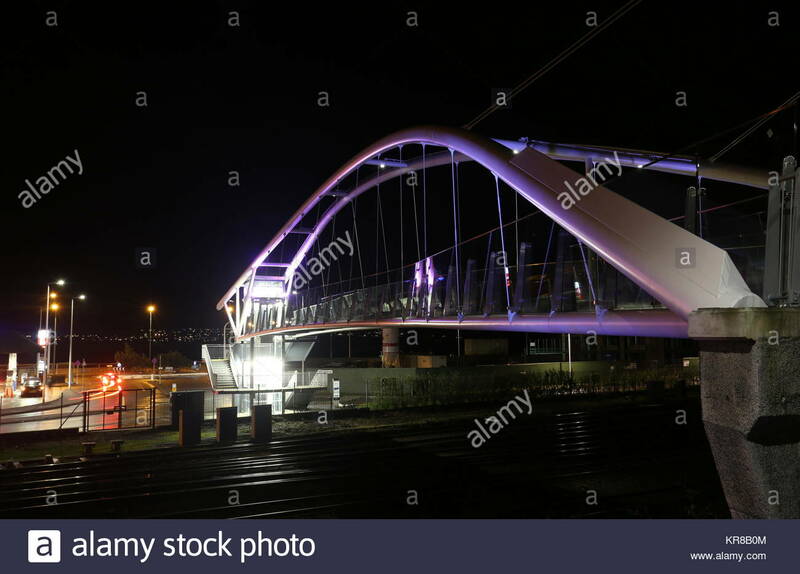 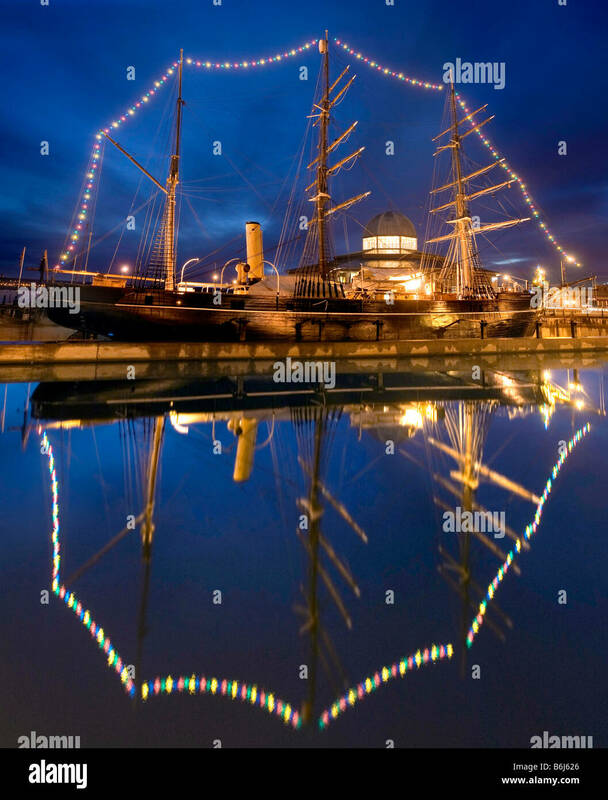 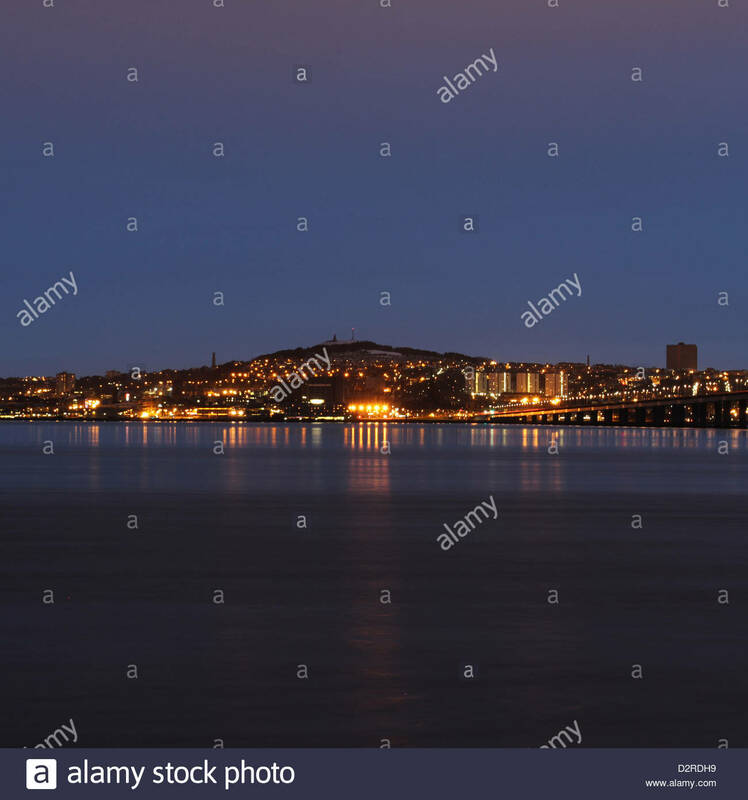 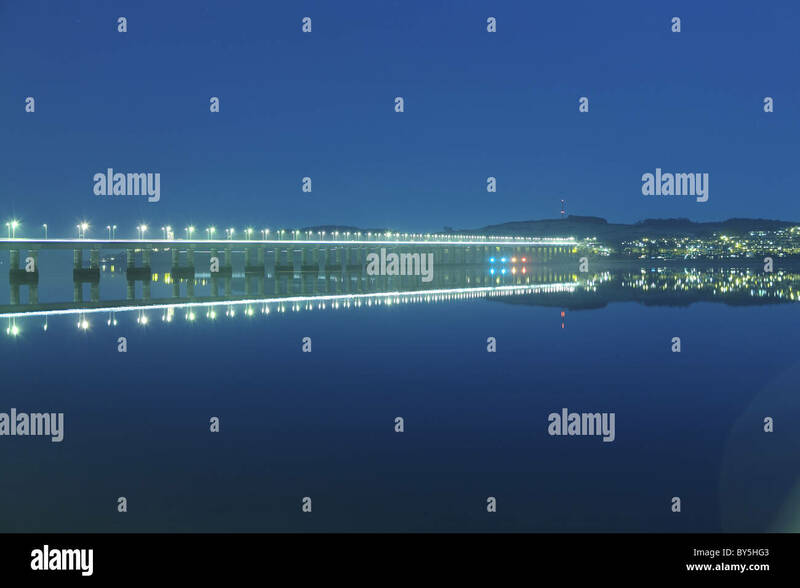 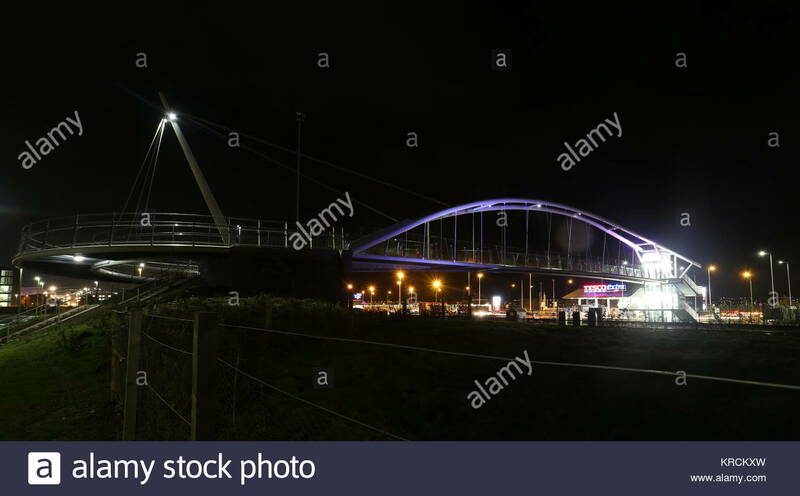 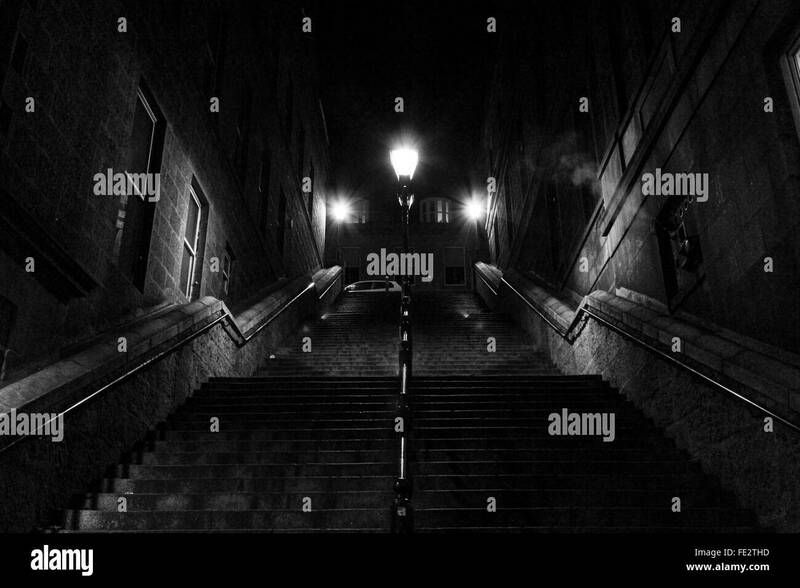 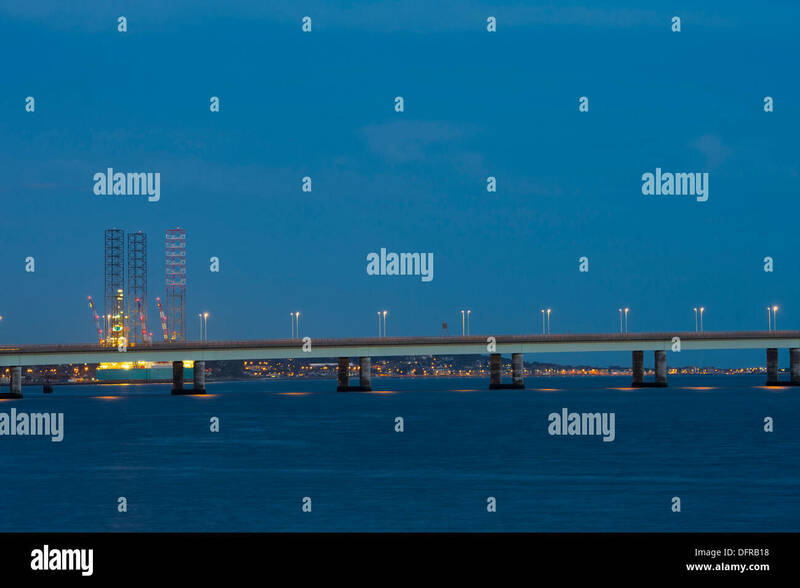 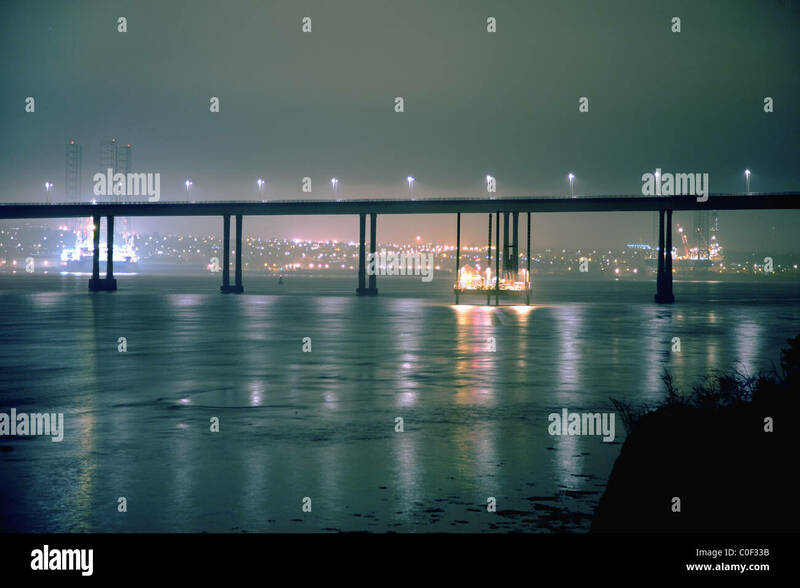 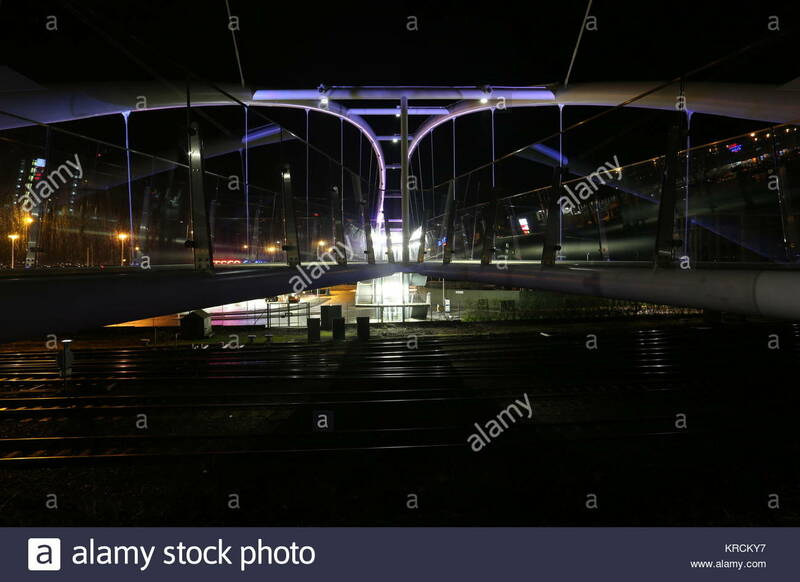 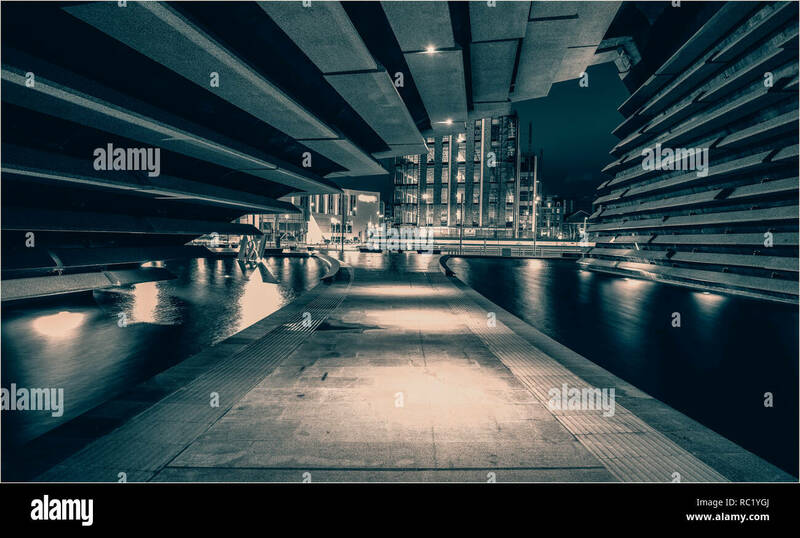 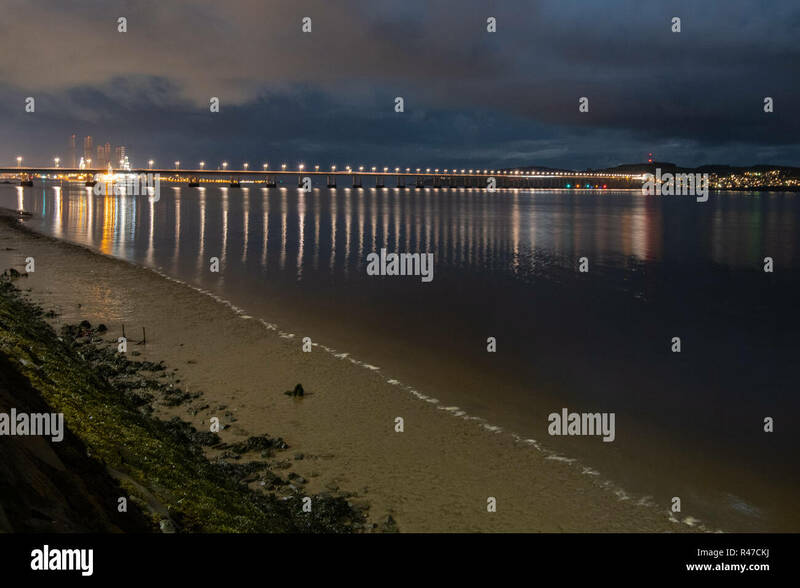 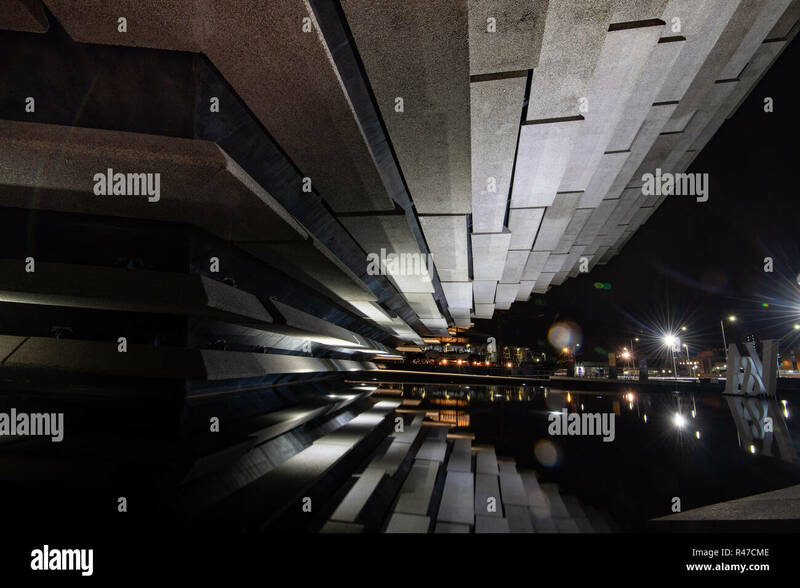 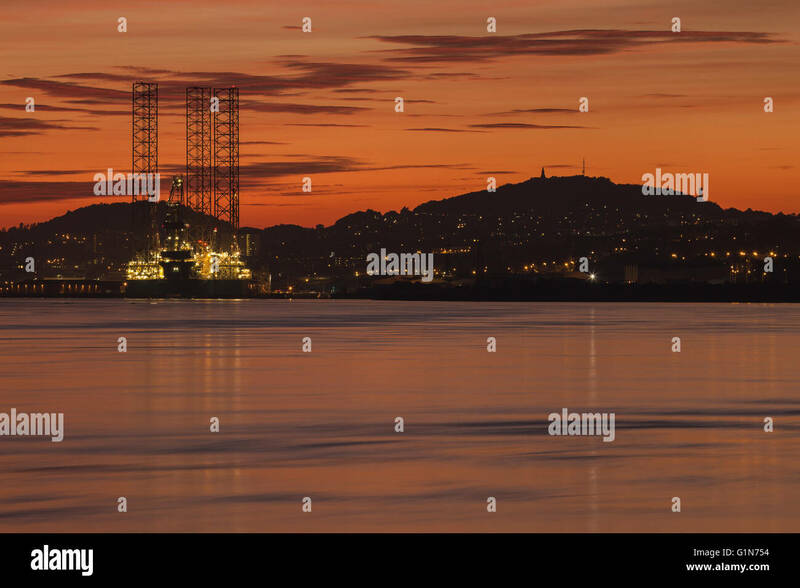 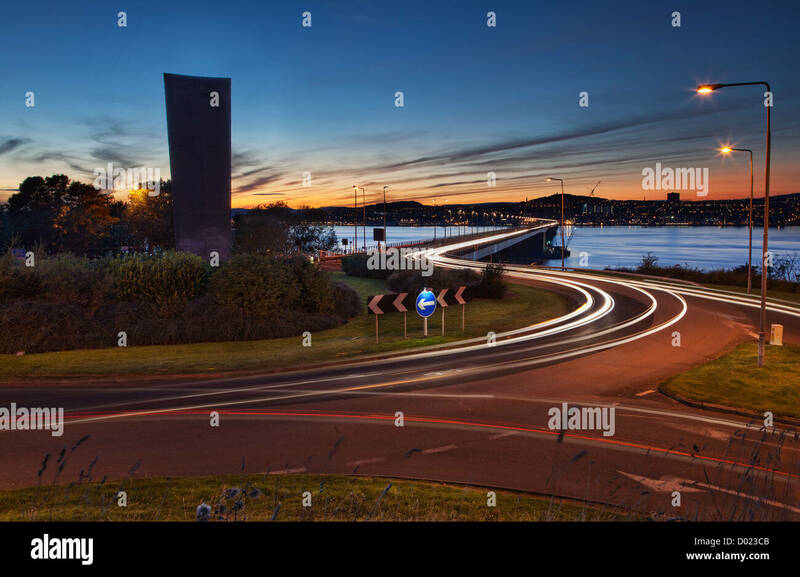 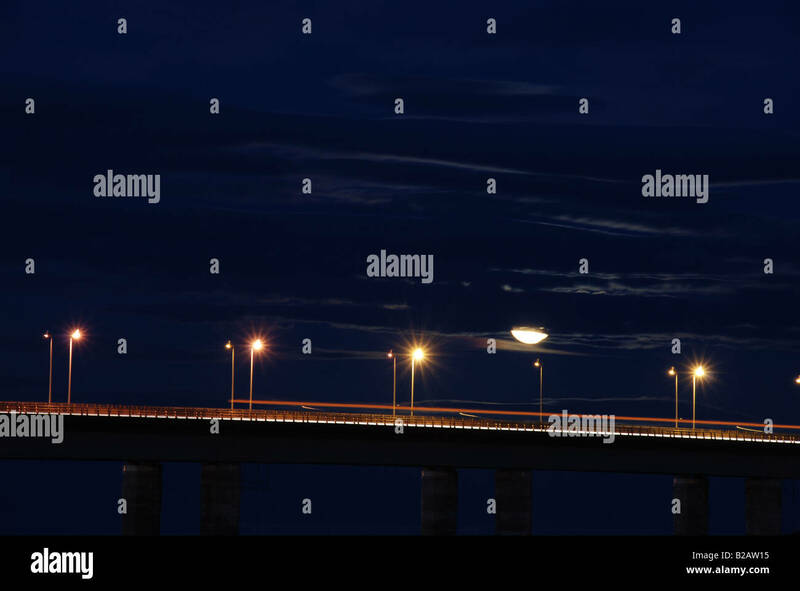 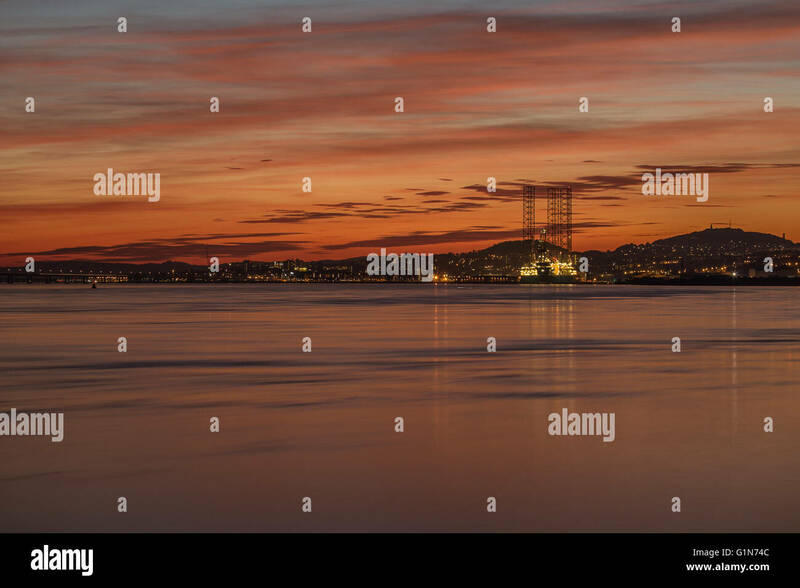 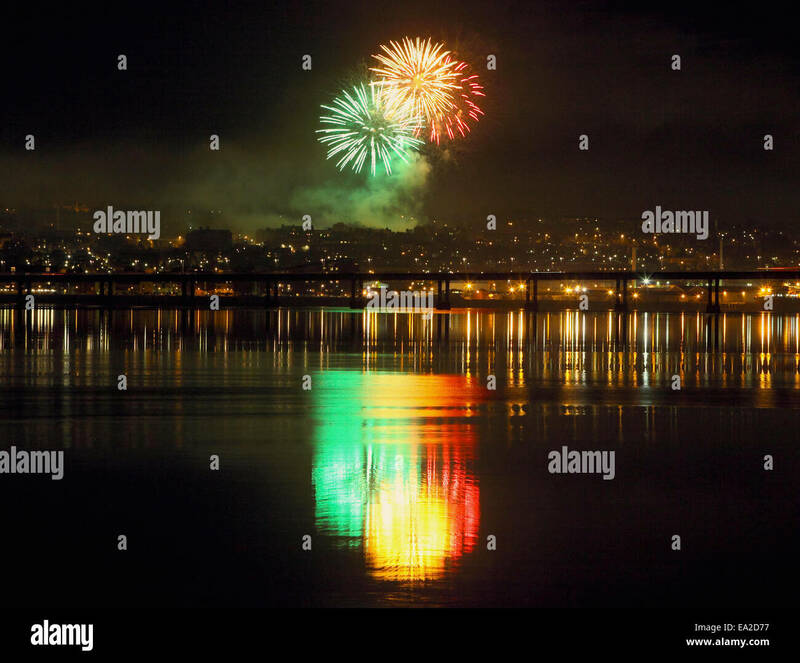 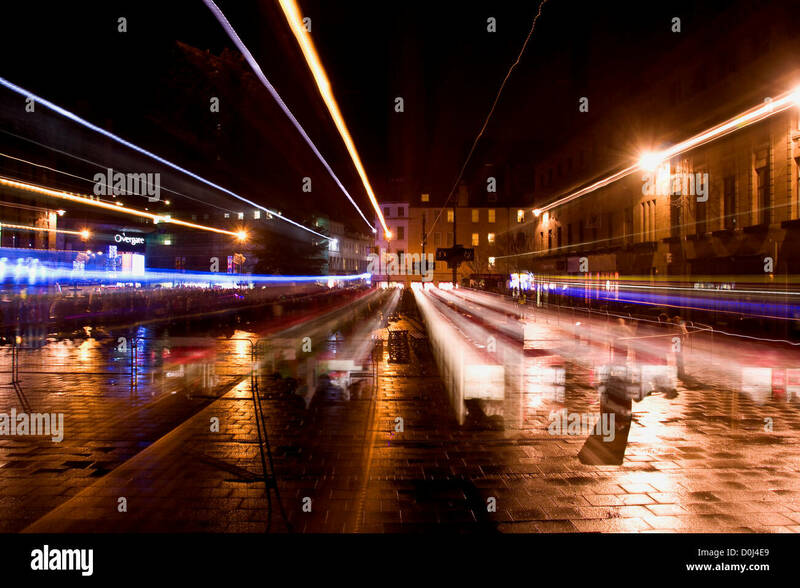 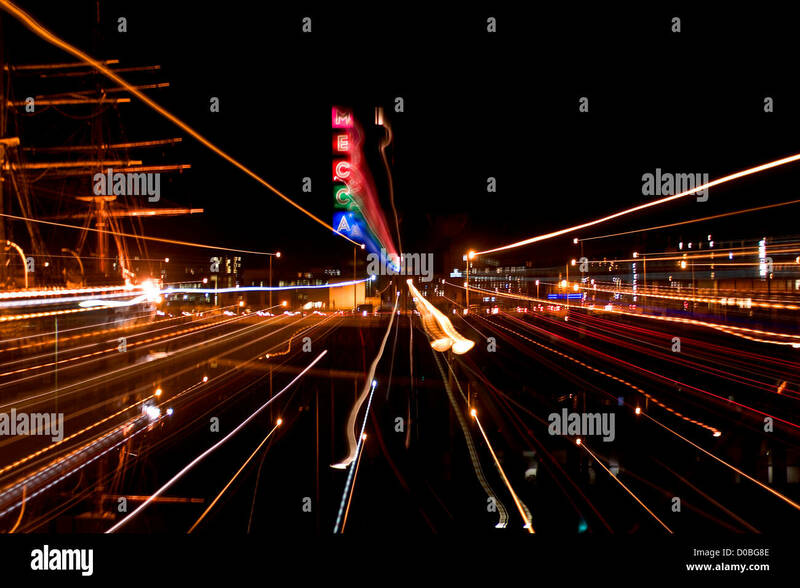 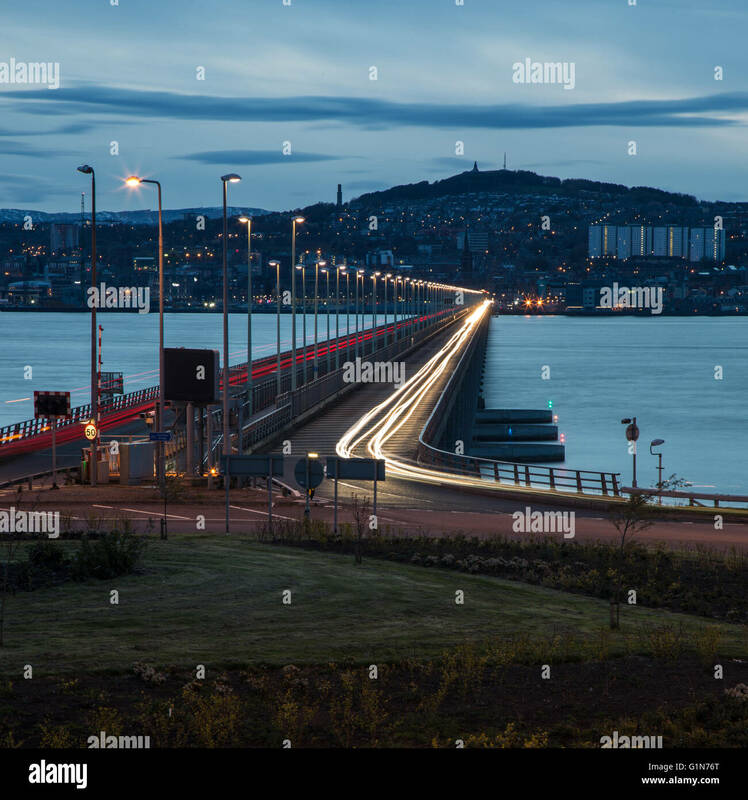 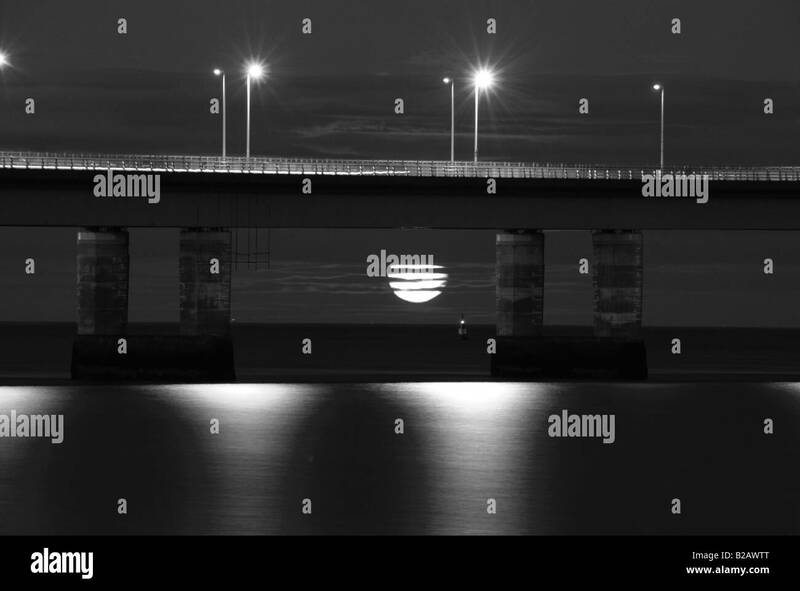 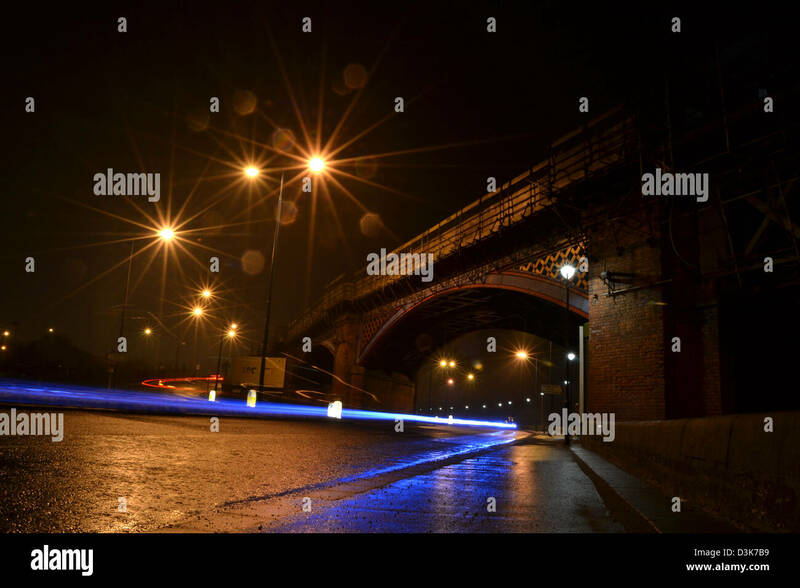 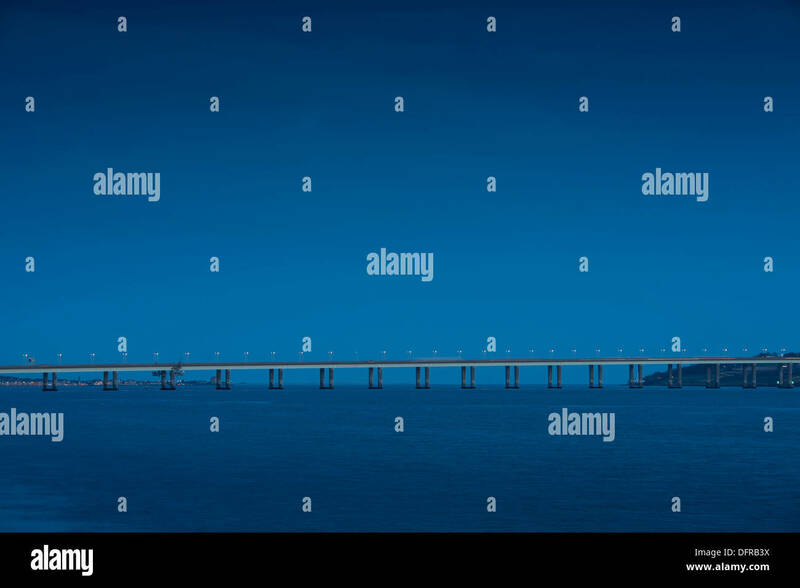 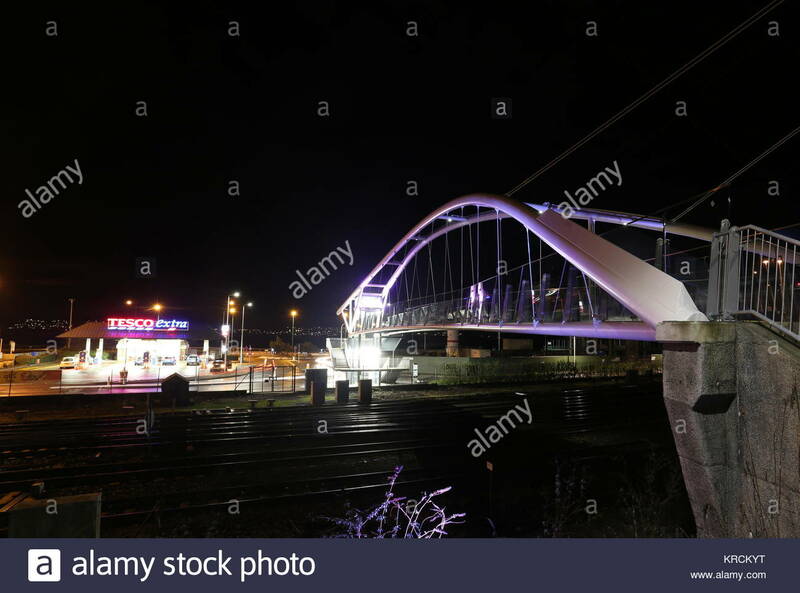 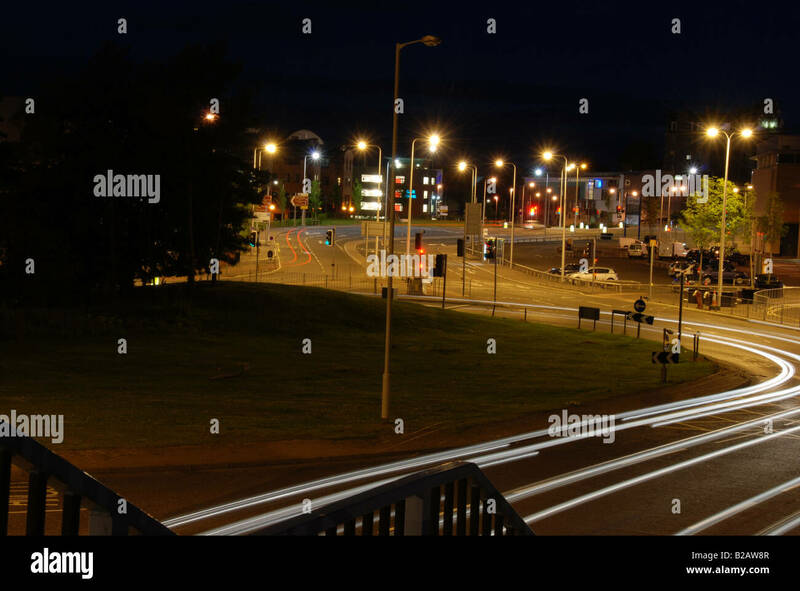 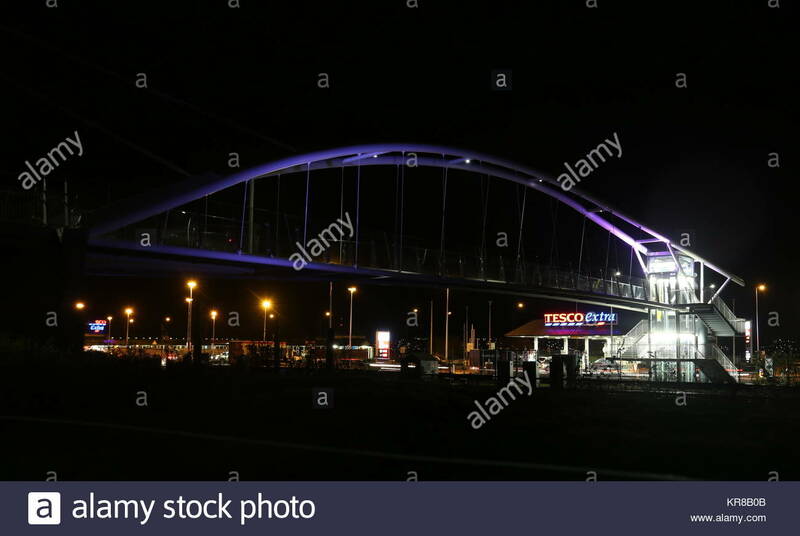 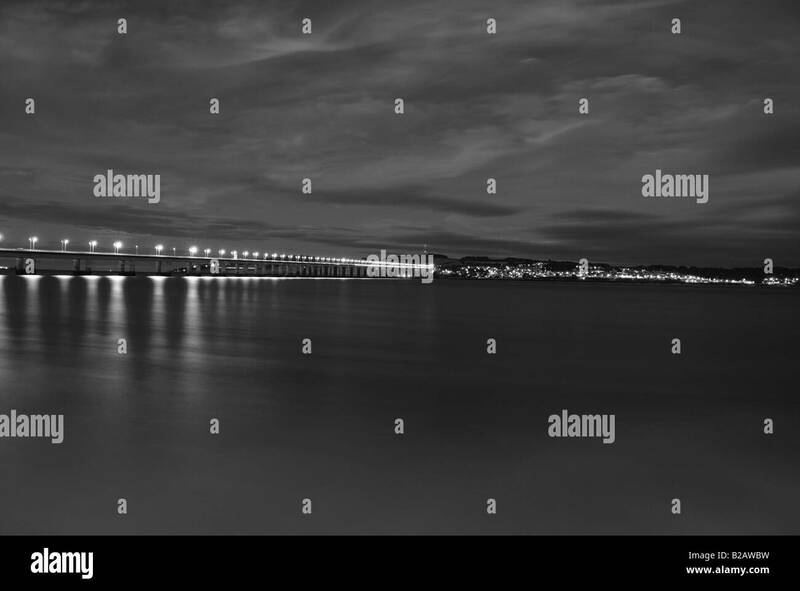 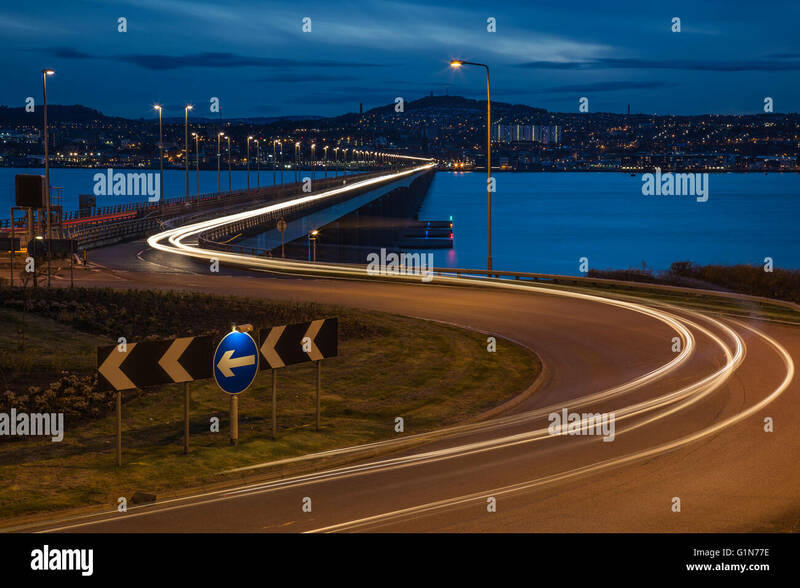 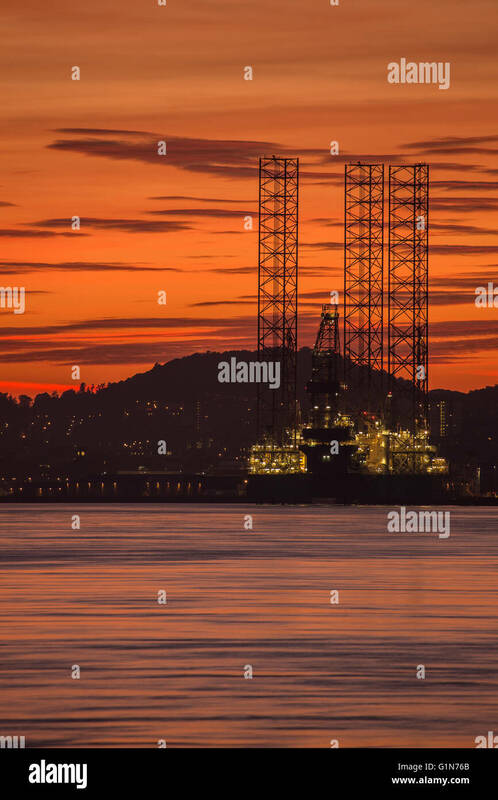 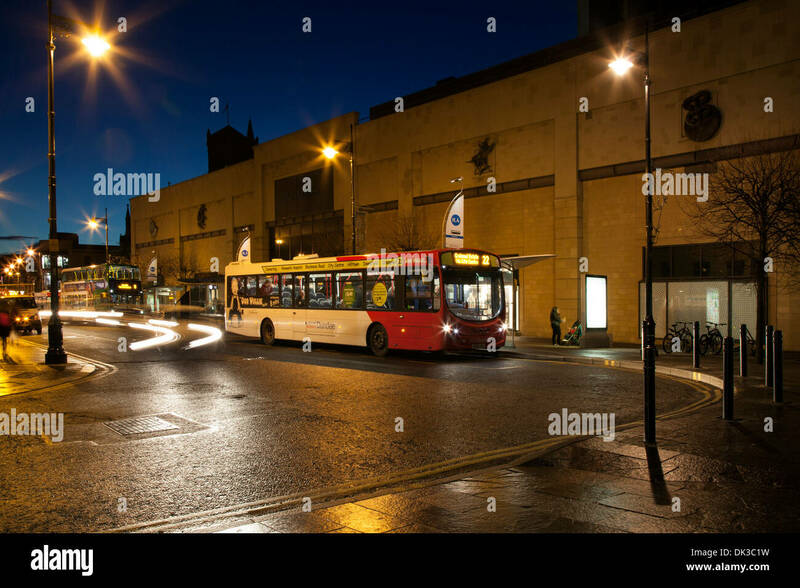 The Tay road bridge into Dundee at night. 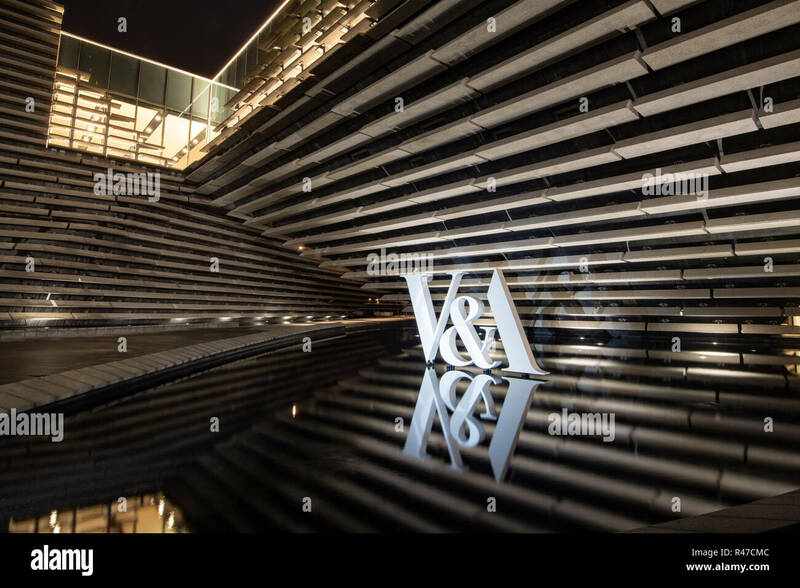 The V&A design museum is part of the waterfront development scheme in Dundee, Scotland, UK. 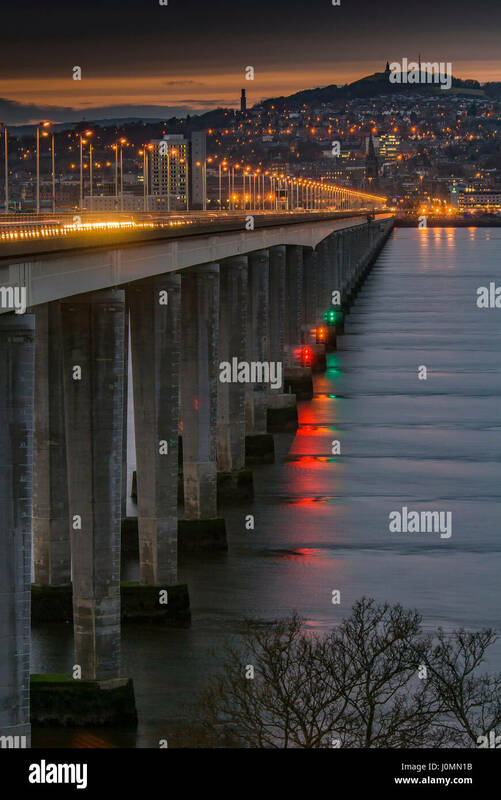 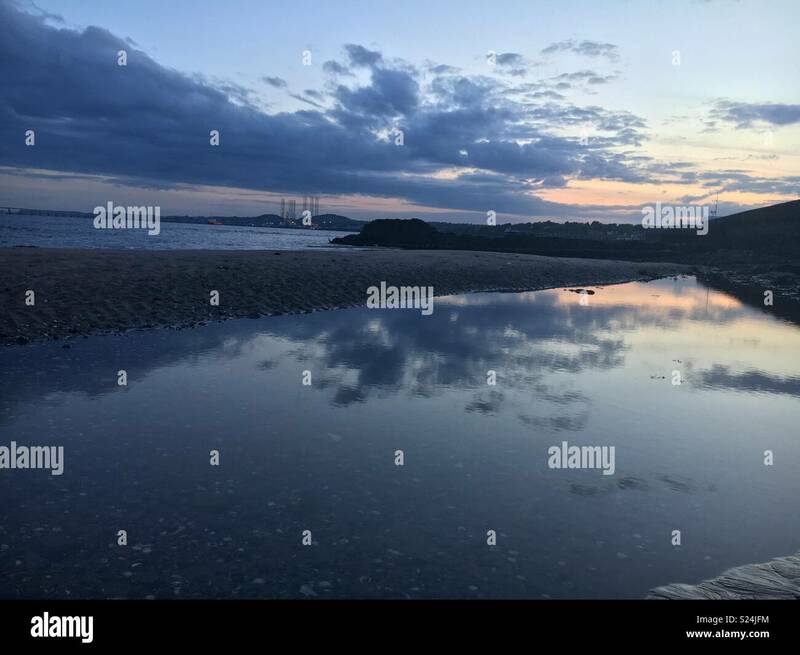 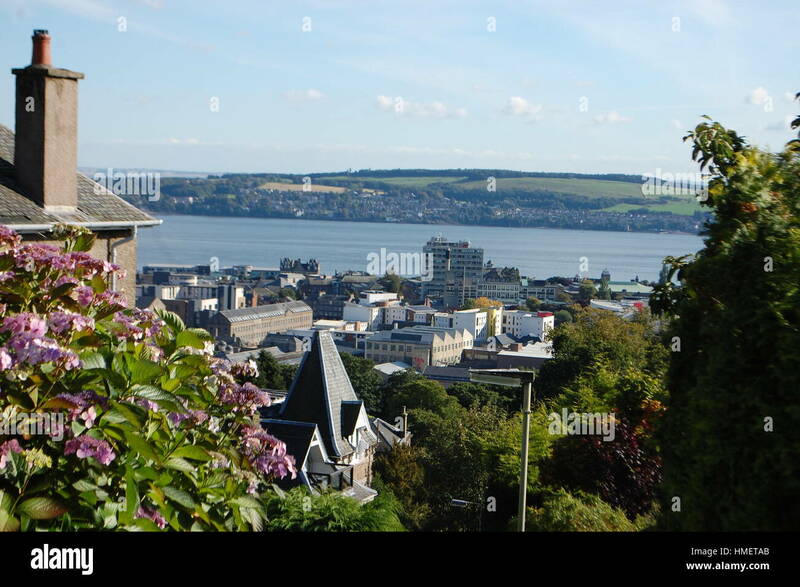 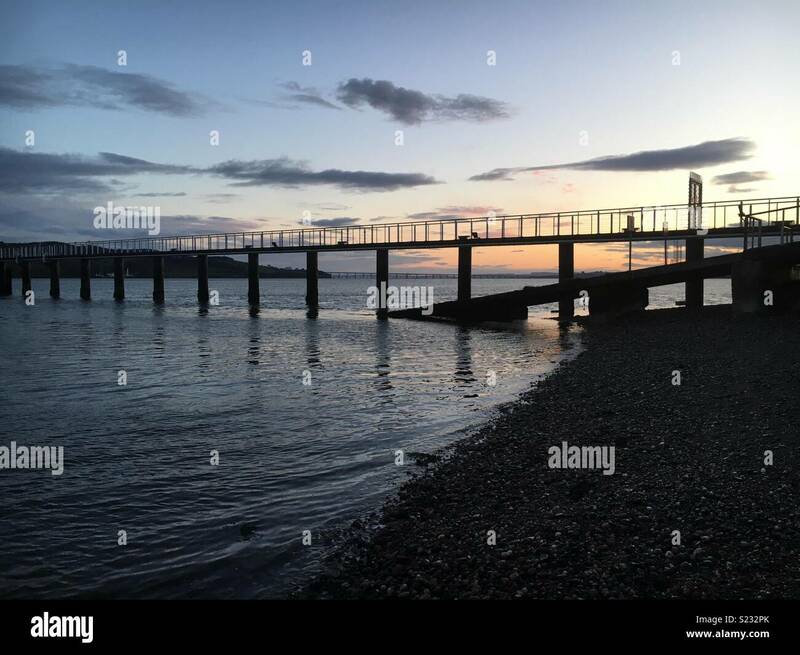 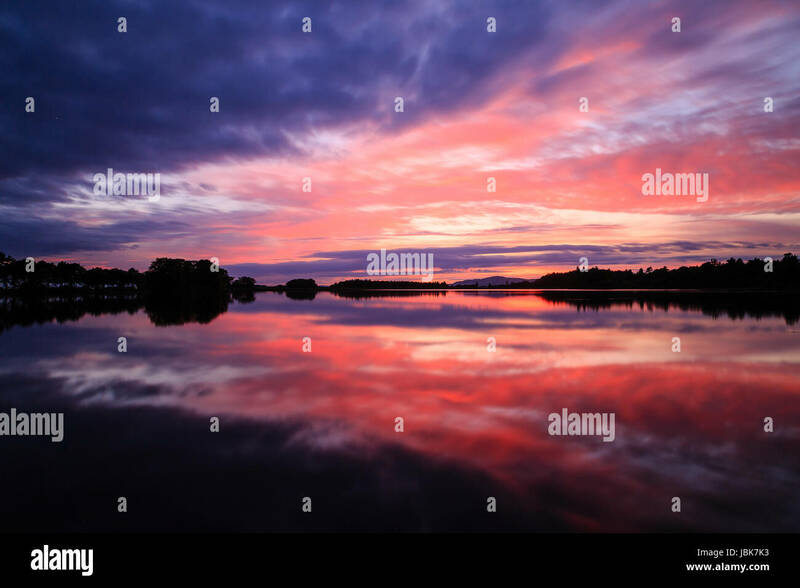 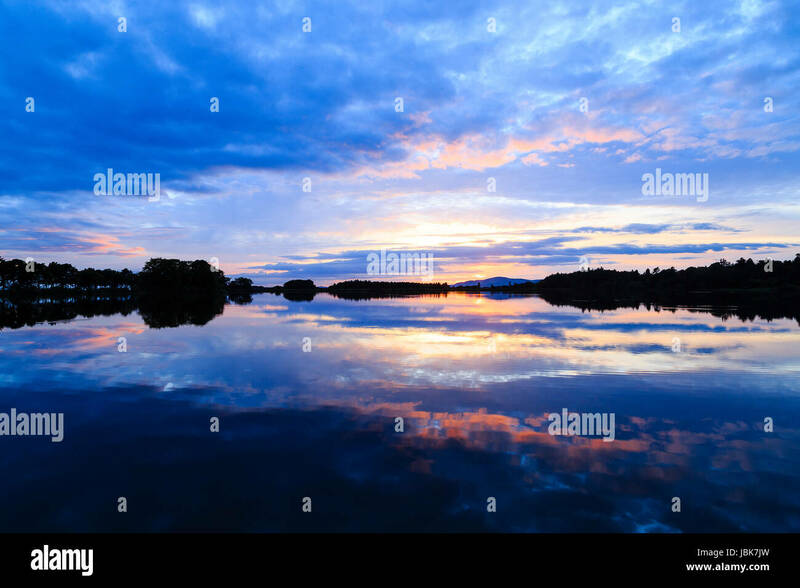 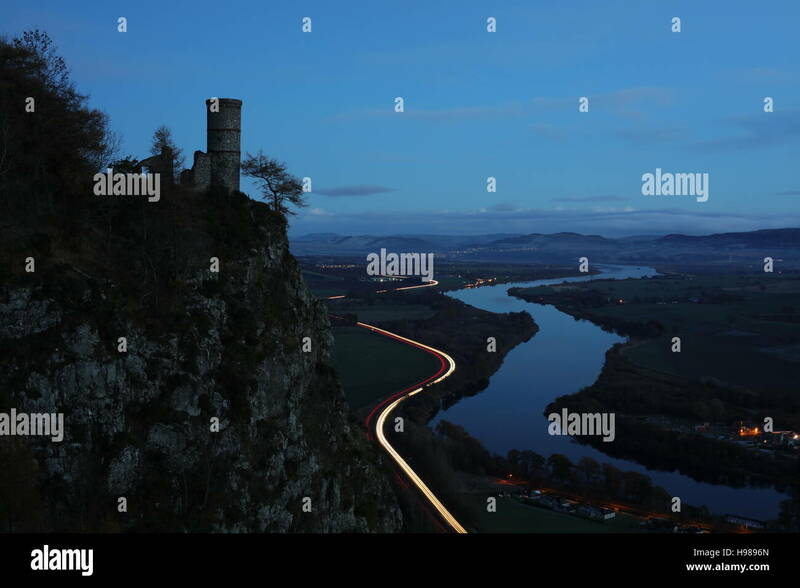 Road bridge crossing the Firth of Tay, Scotland. 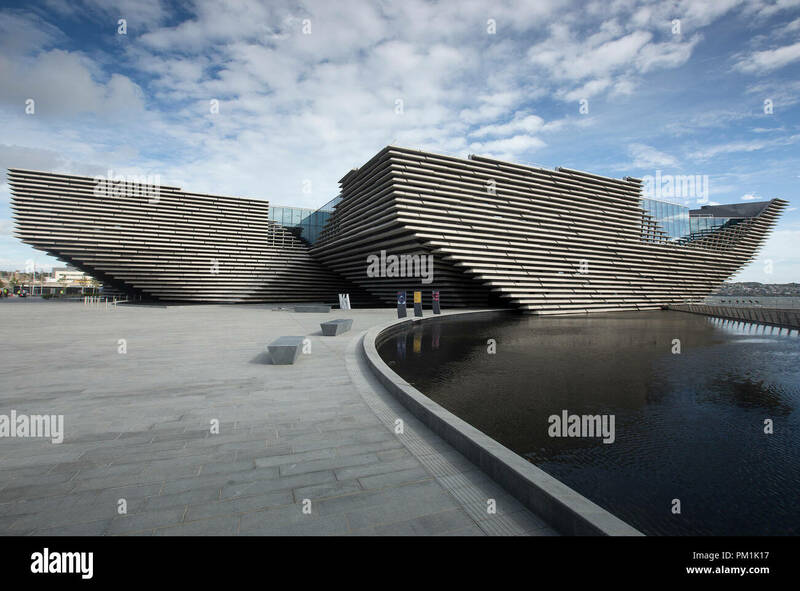 Exterior view of new V&A Museum in Dundee, Scotland, UK. 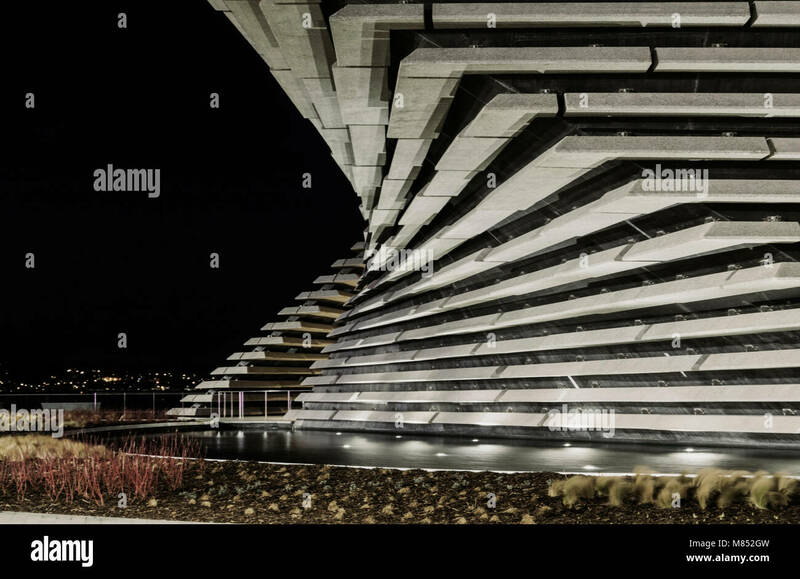 Architect Kengo Kuma. 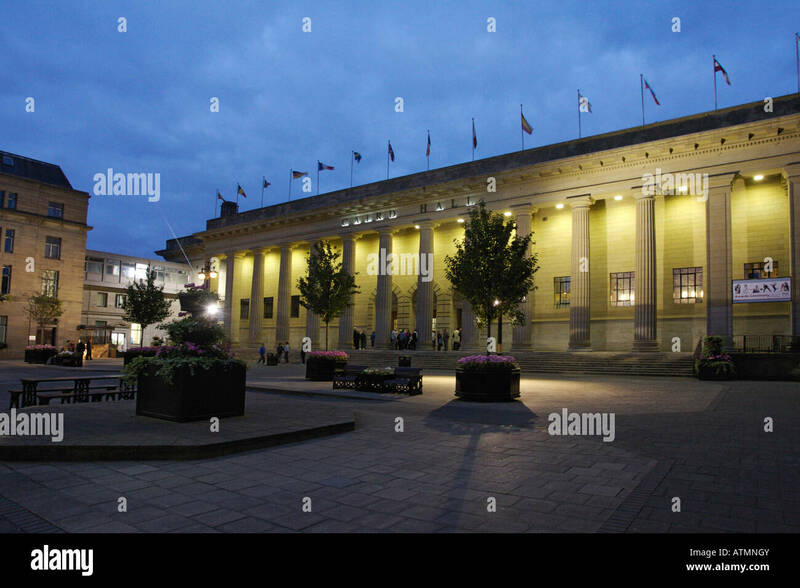 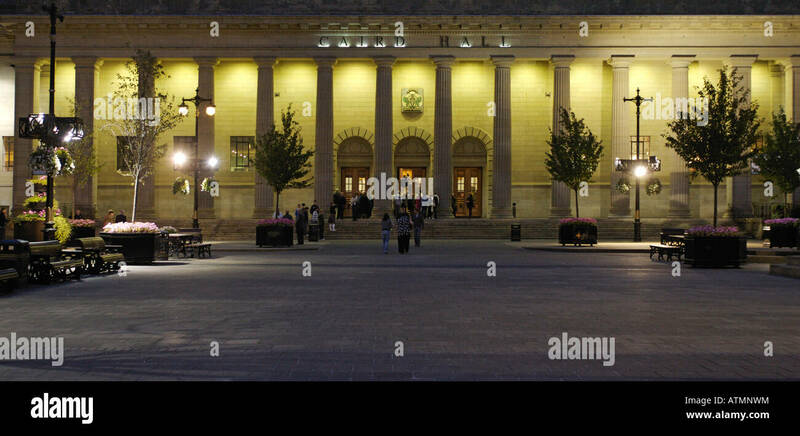 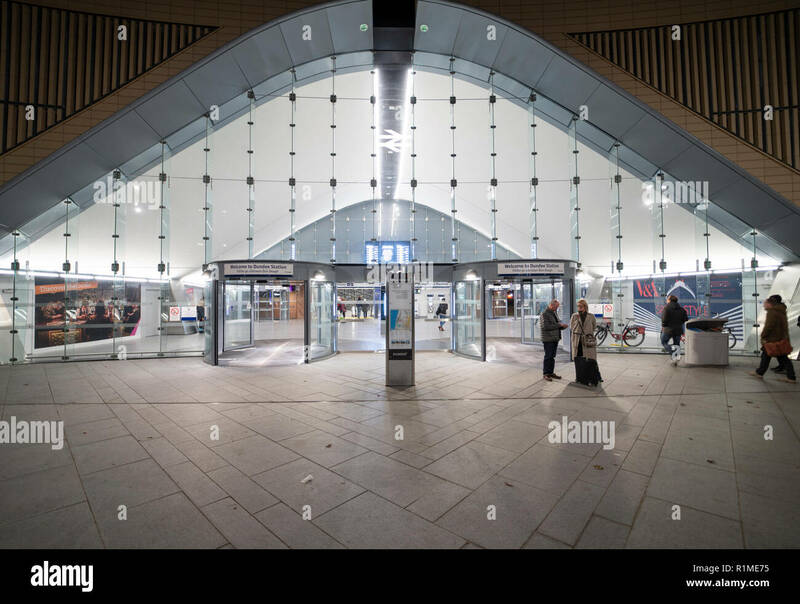 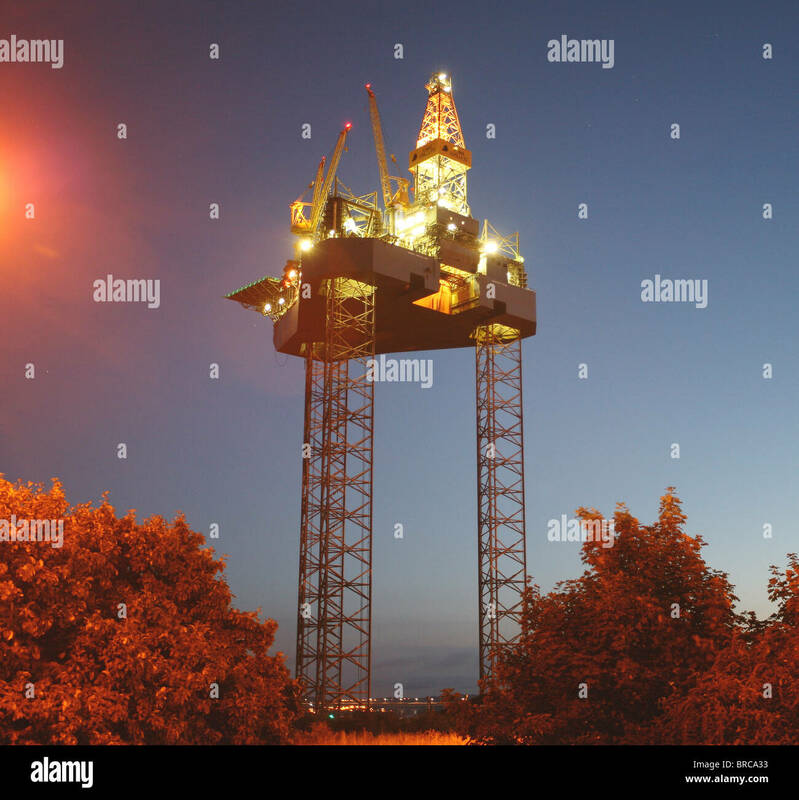 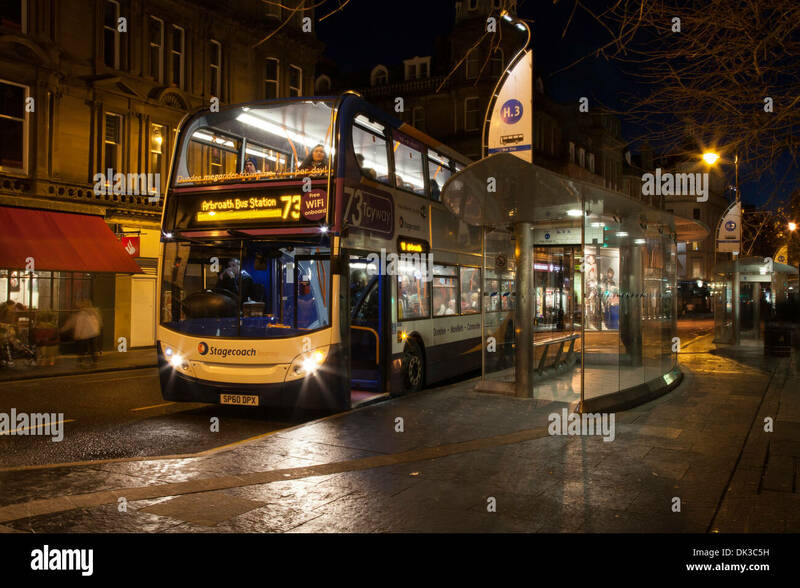 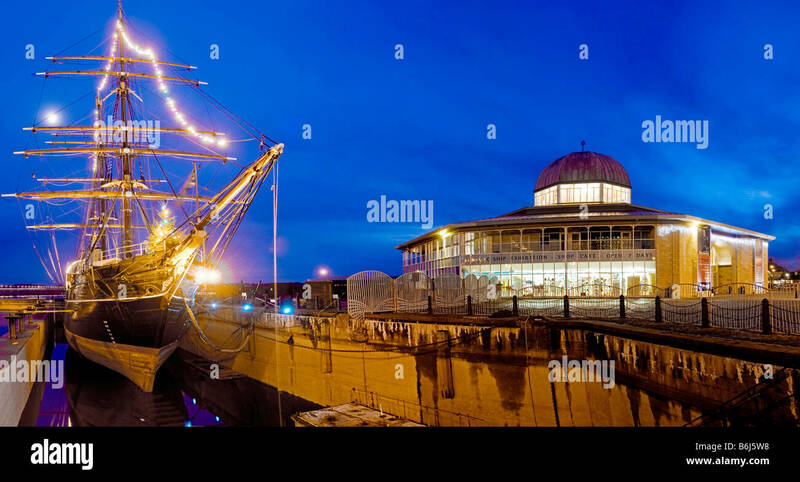 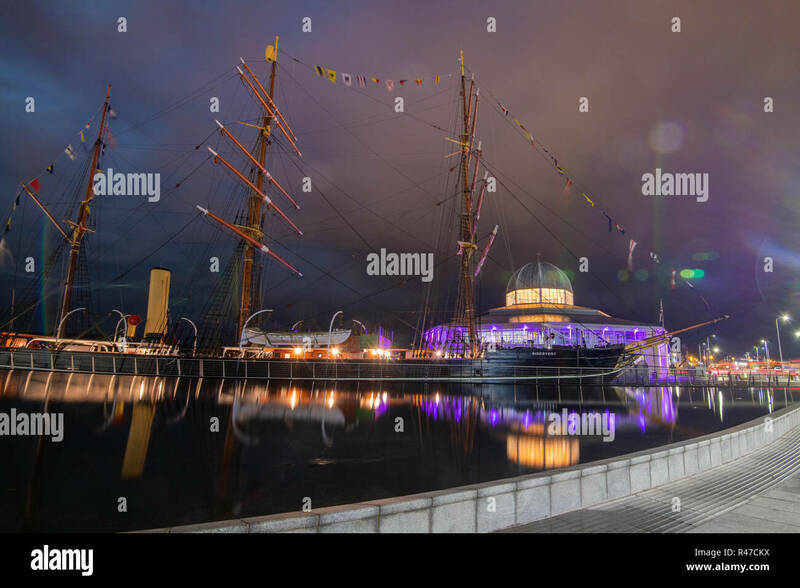 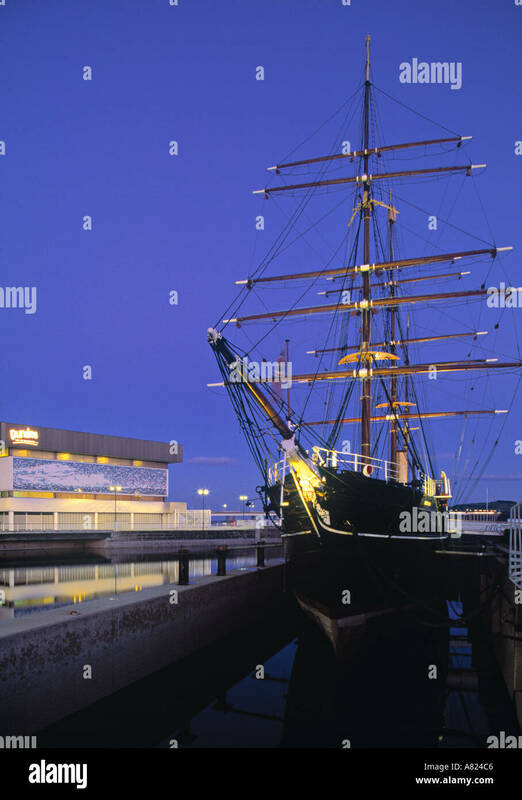 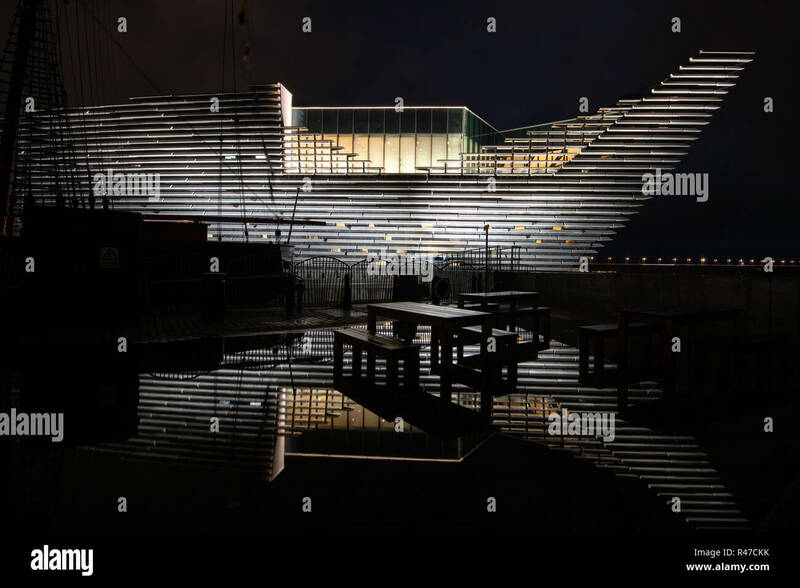 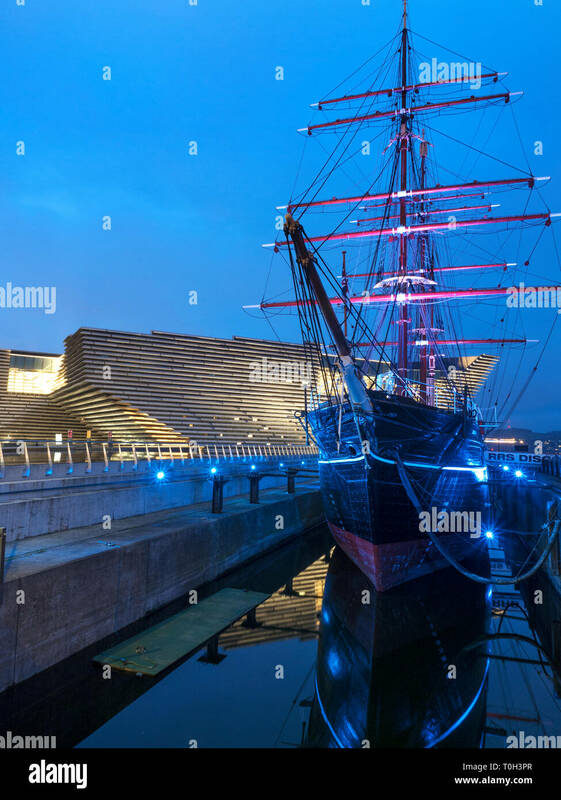 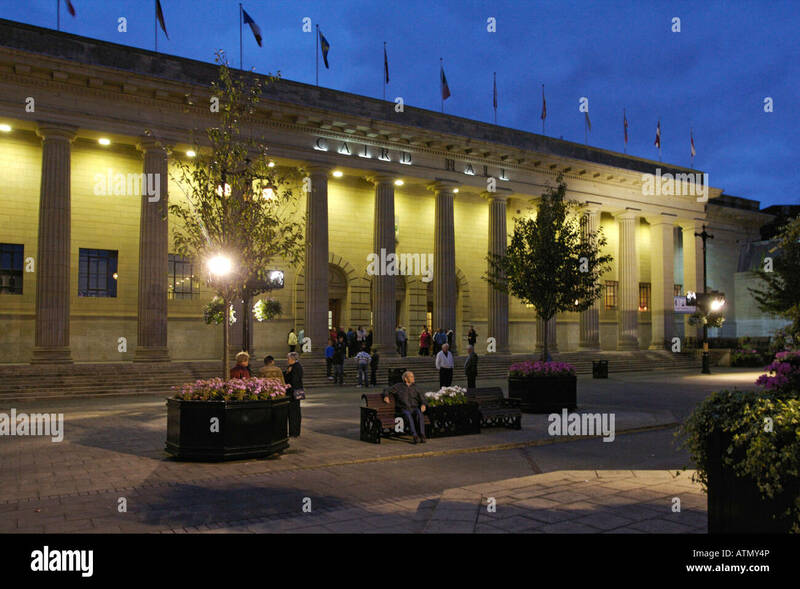 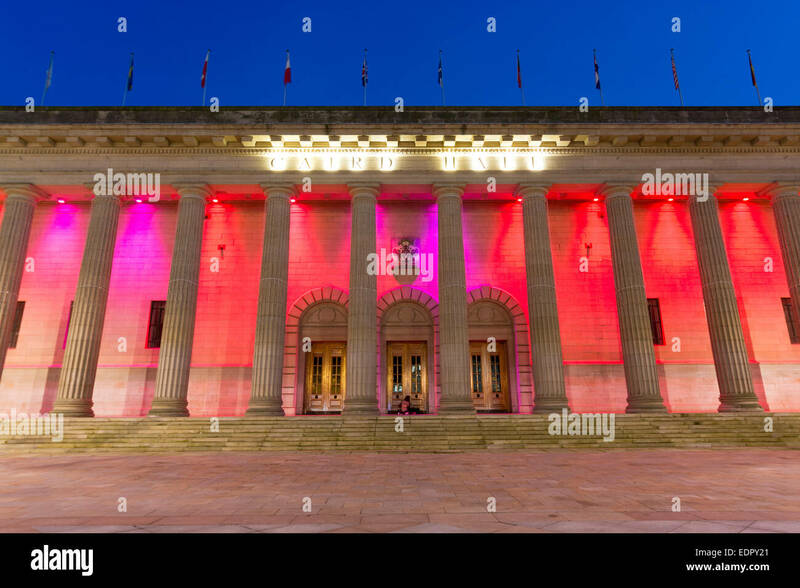 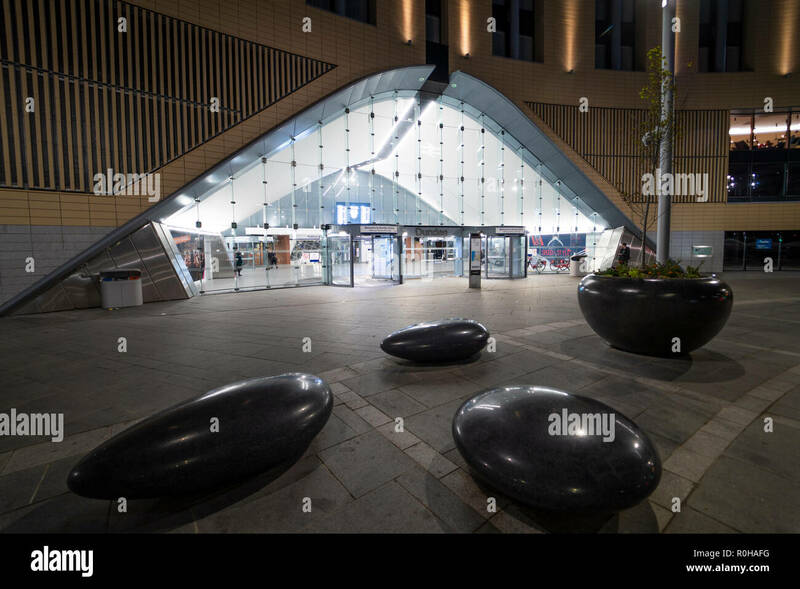 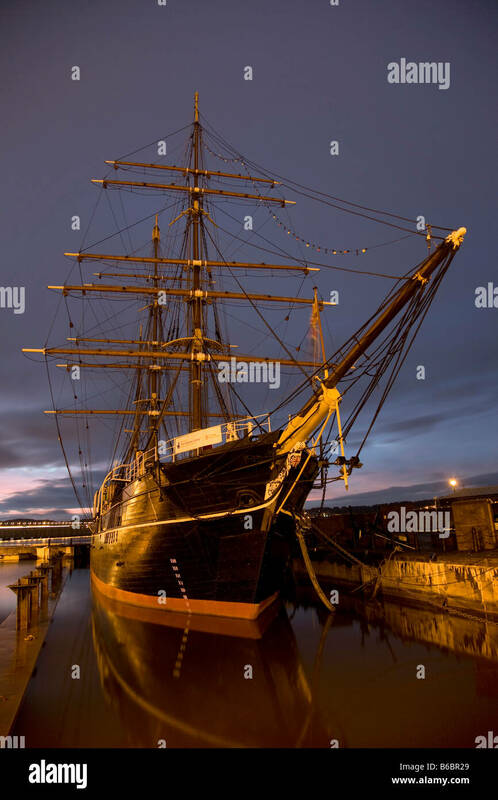 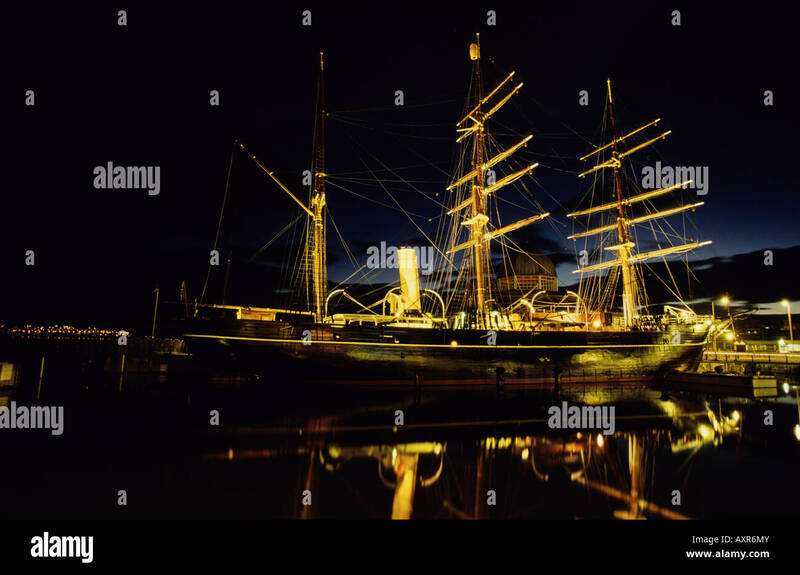 Exterior view of new V&A Museum in the evening in Dundee, Scotland, UK. 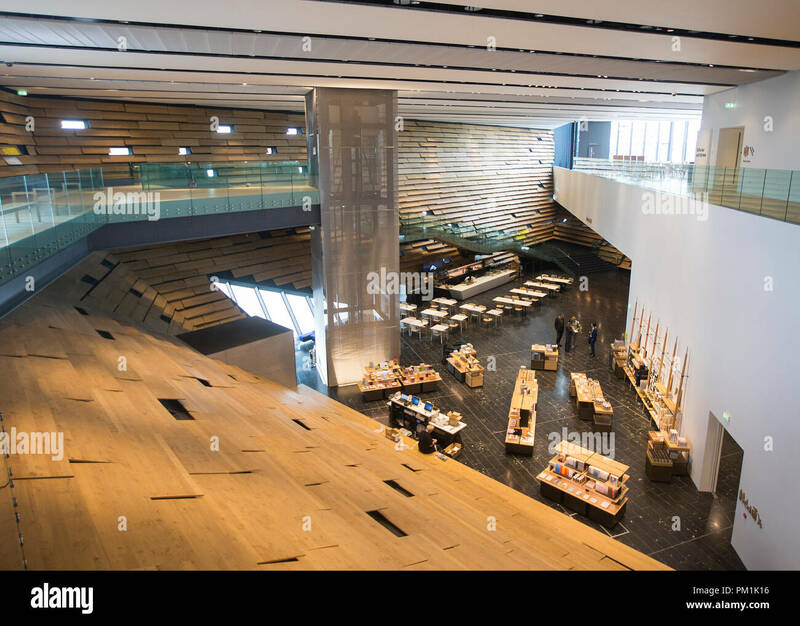 Architect Kengo Kuma. 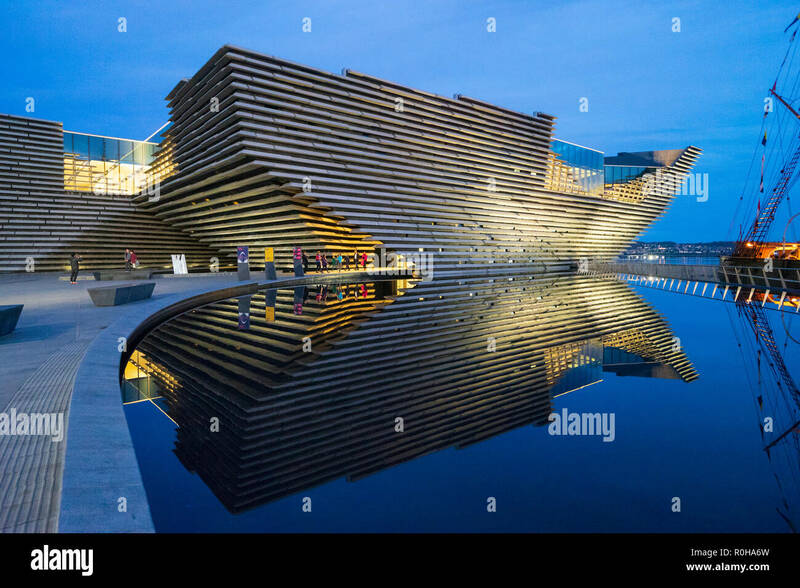 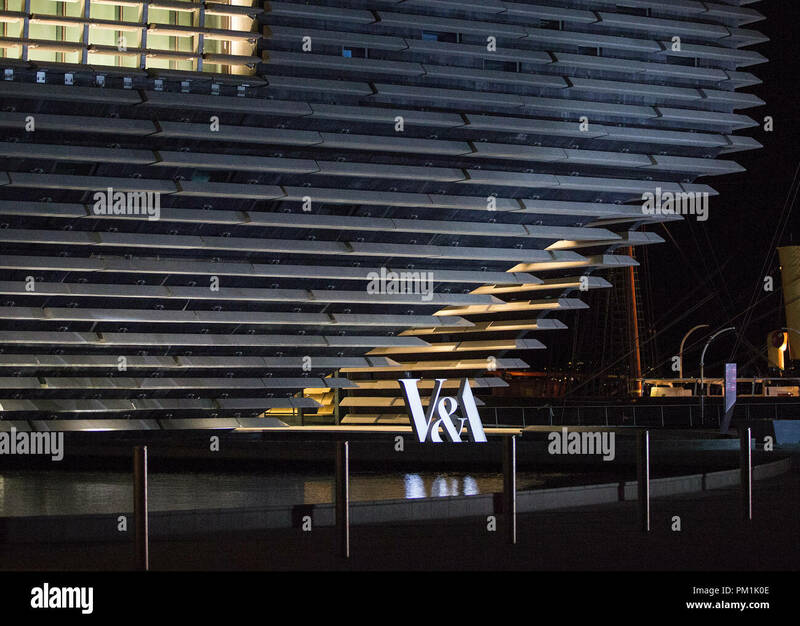 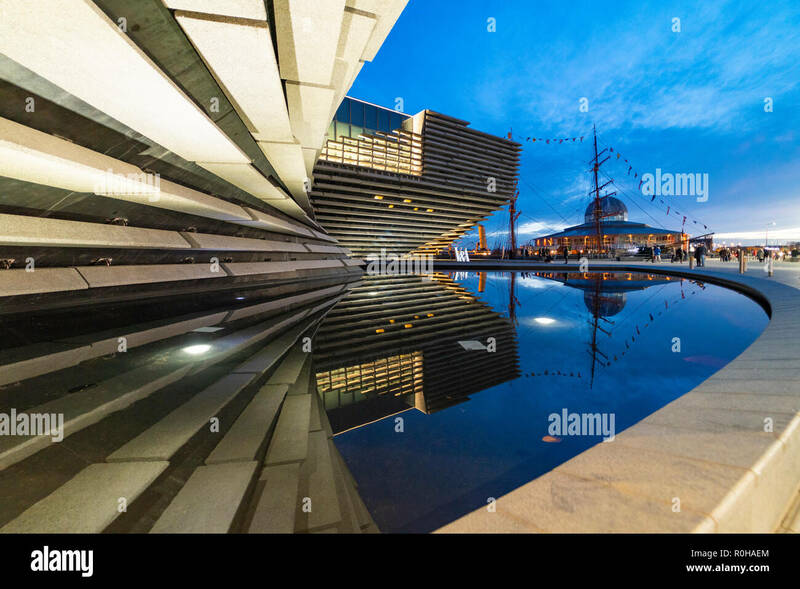 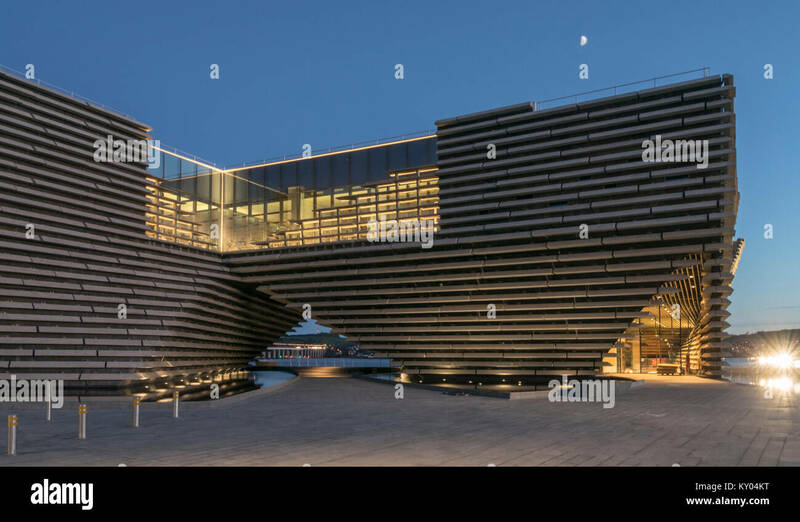 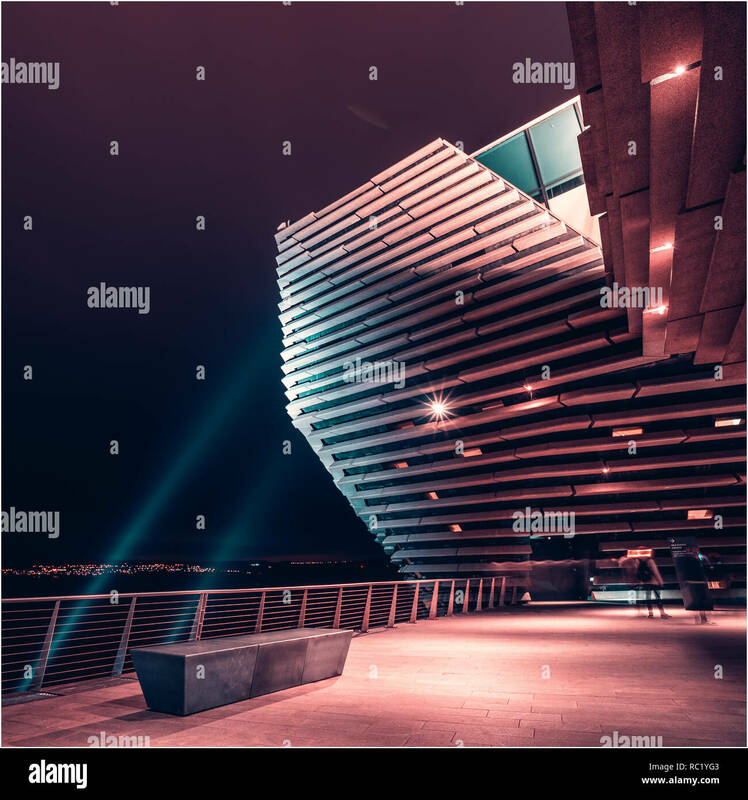 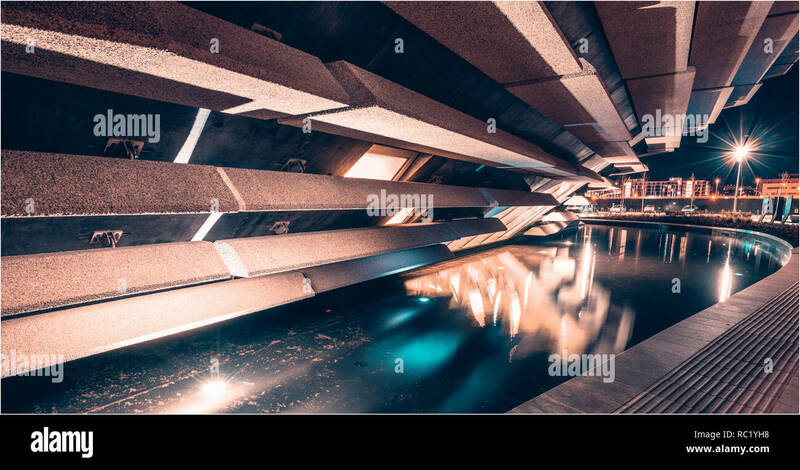 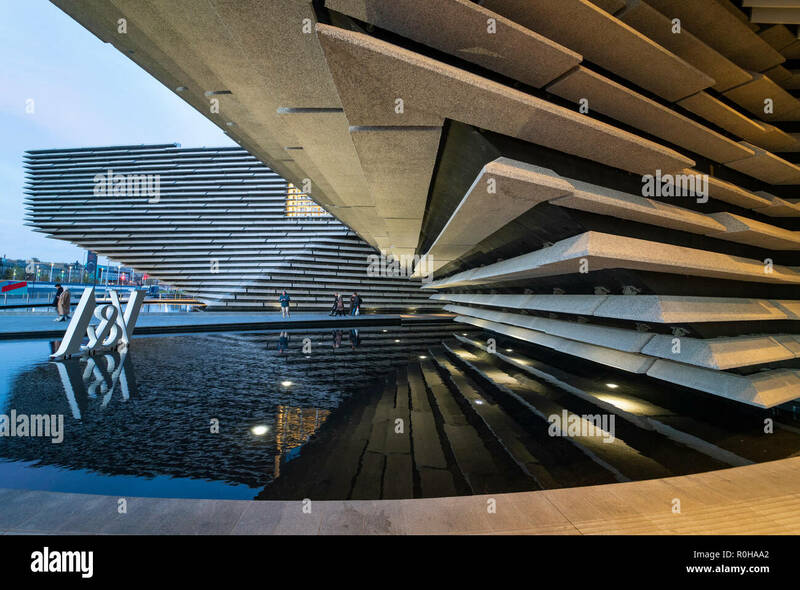 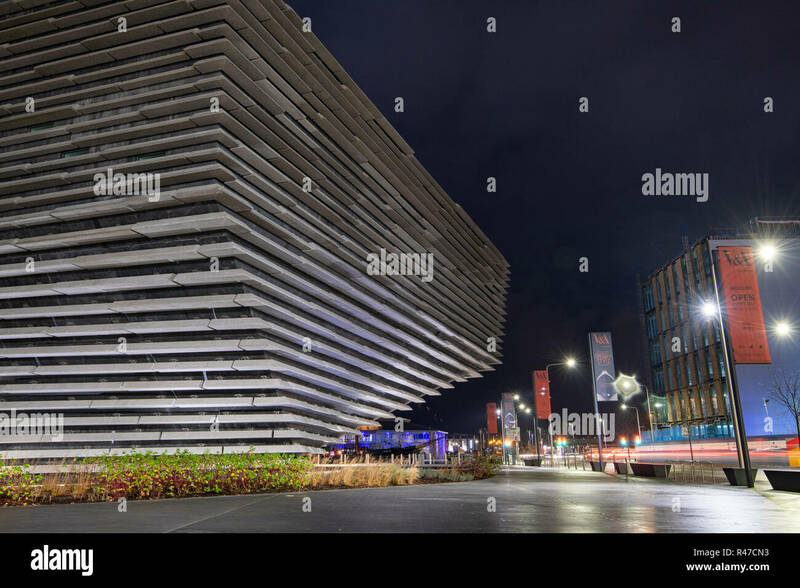 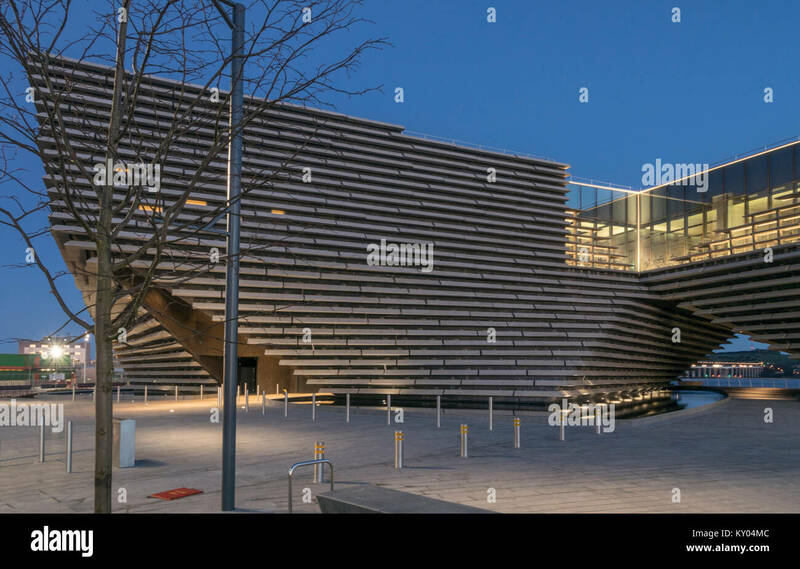 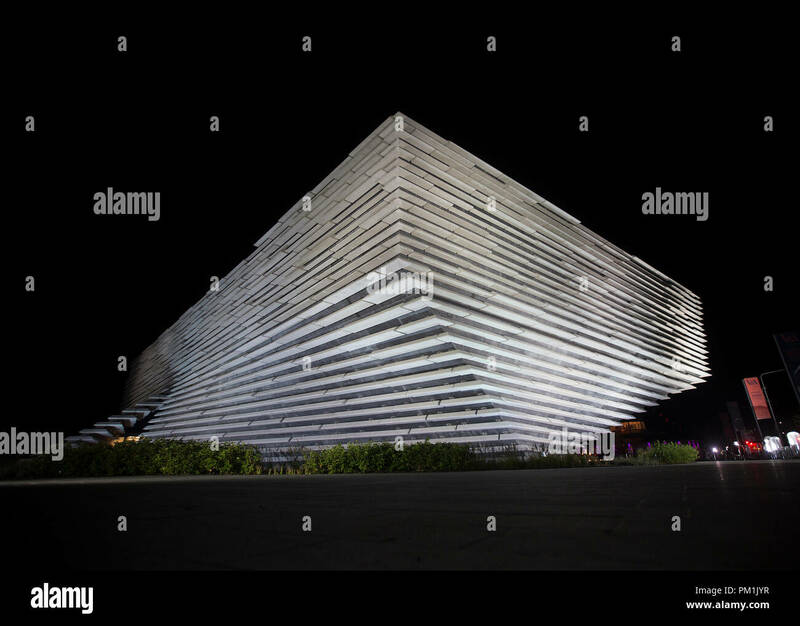 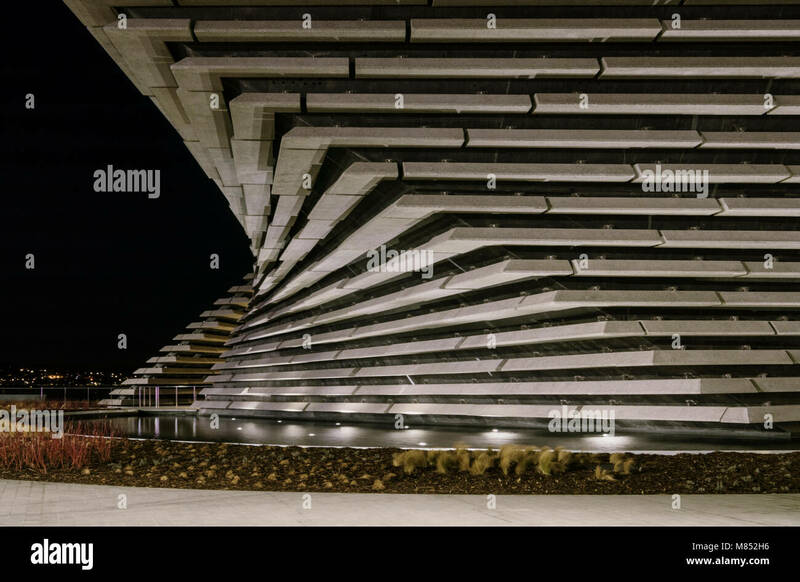 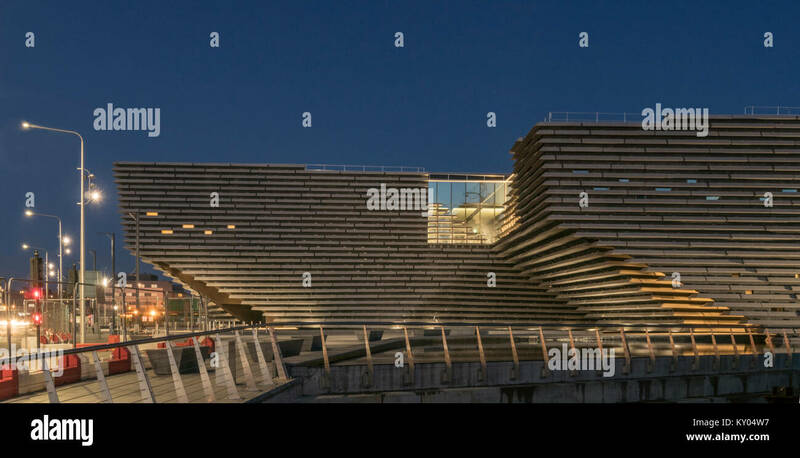 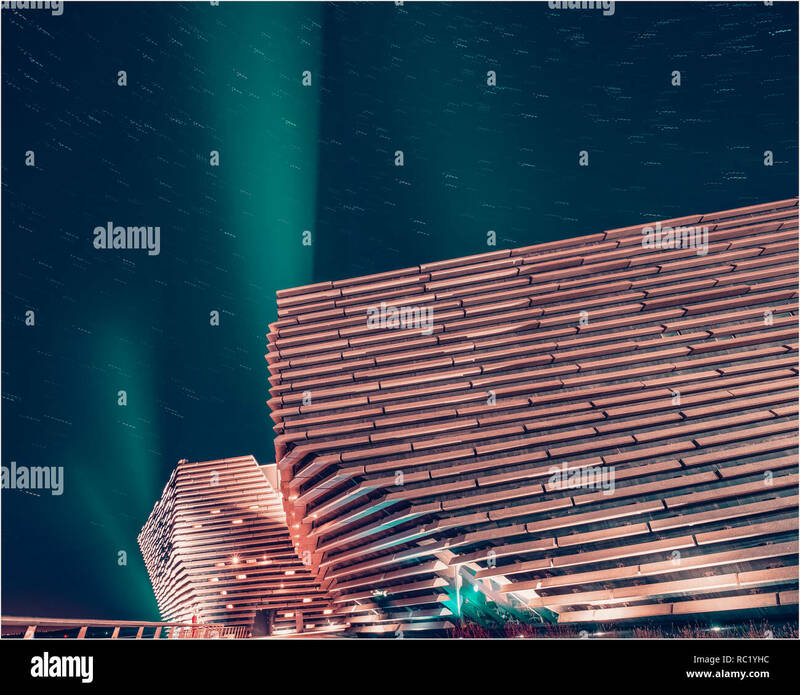 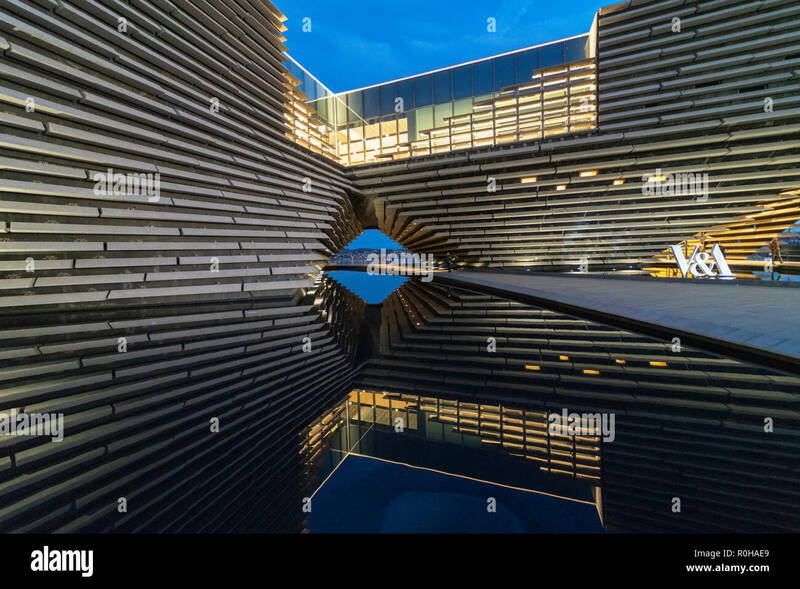 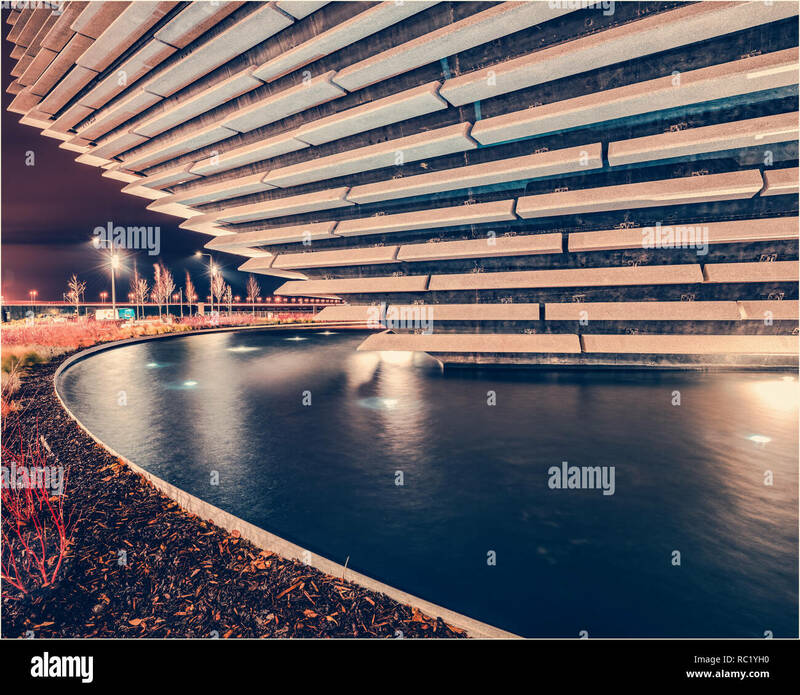 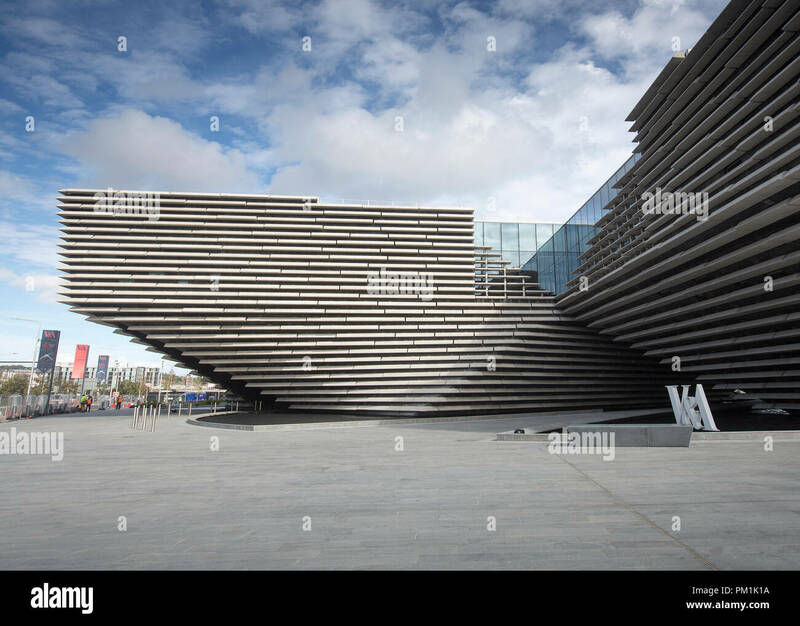 The V&A design museum in Dundee is a signature building by world famous Japanese architect Kengo Kuma. 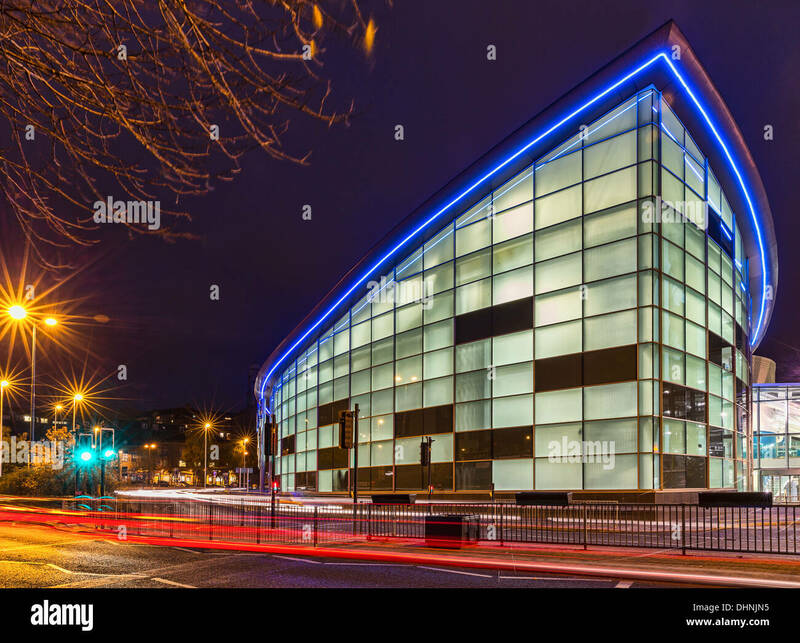 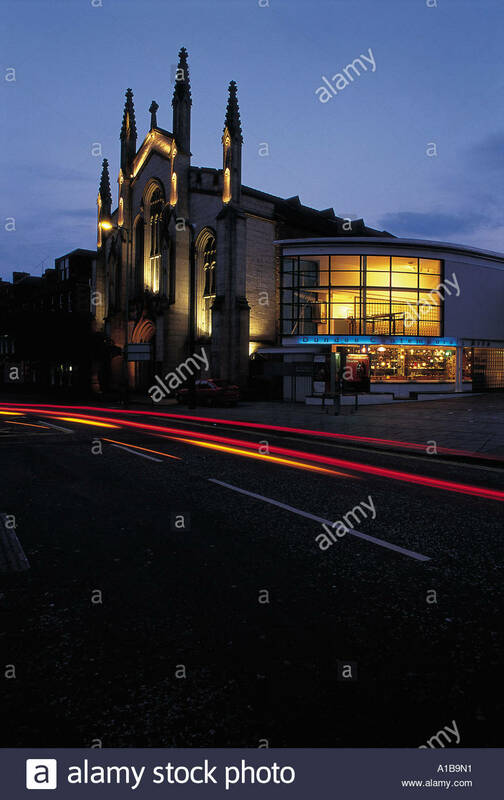 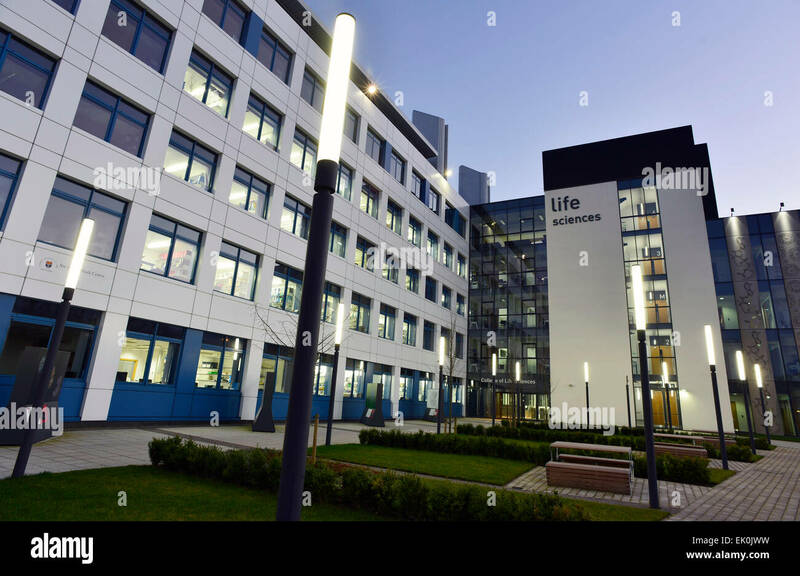 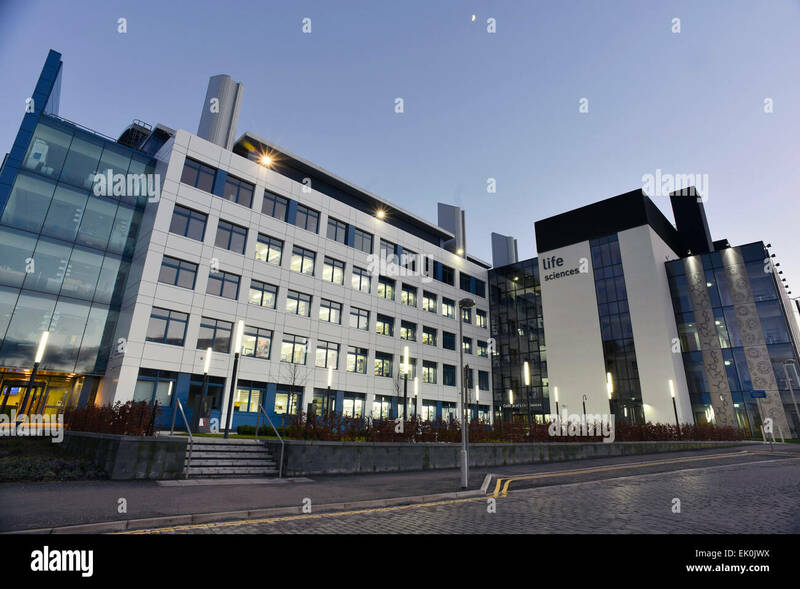 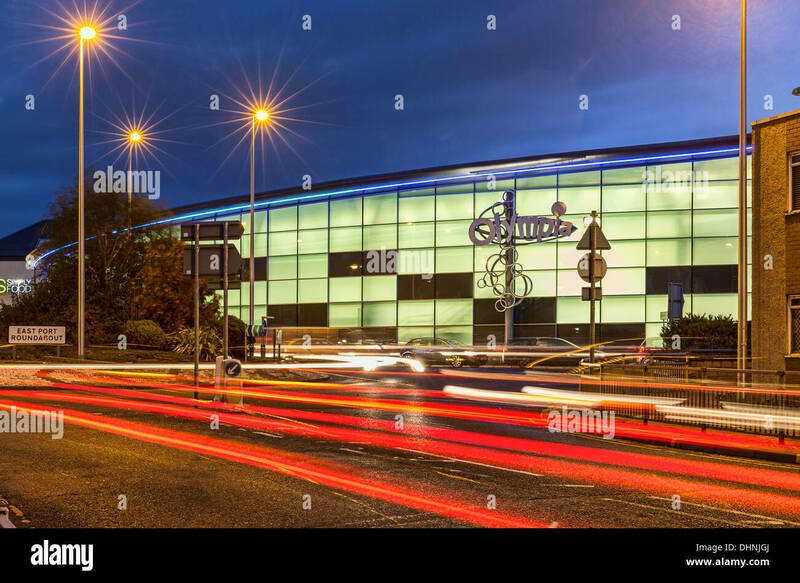 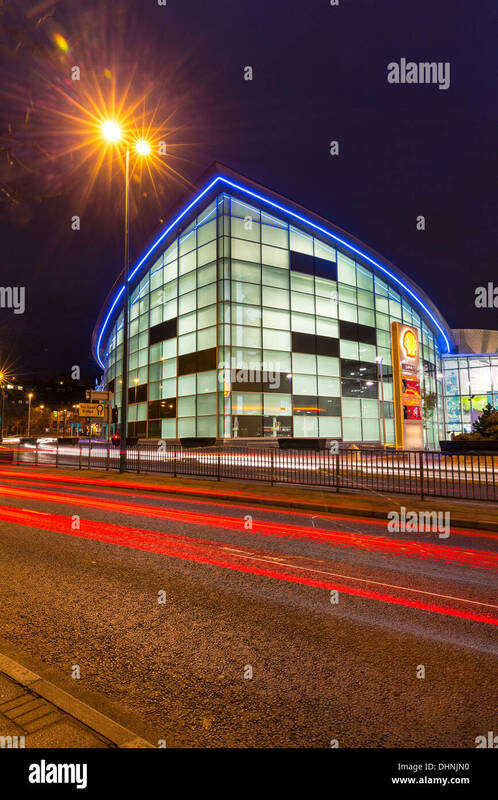 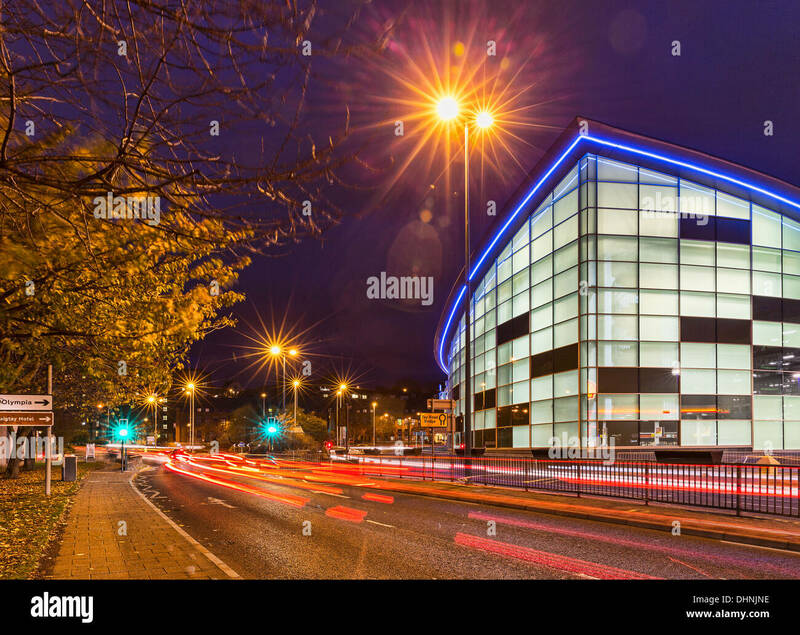 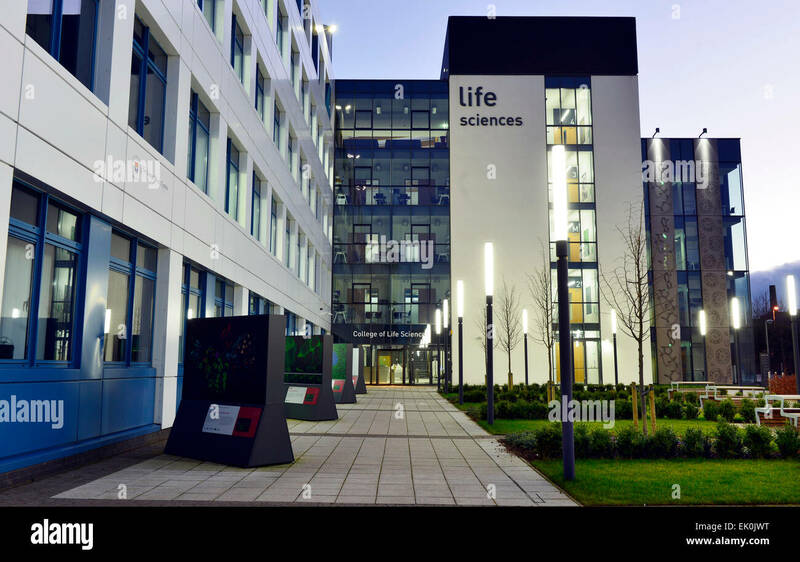 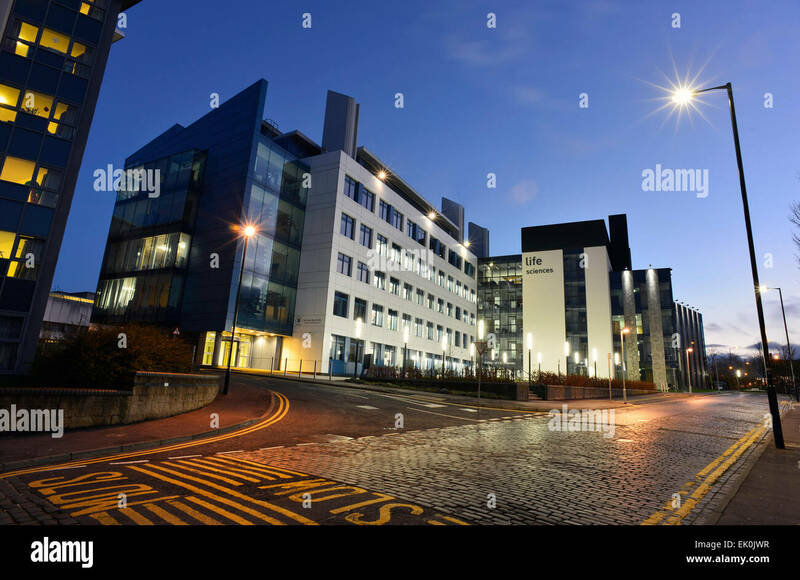 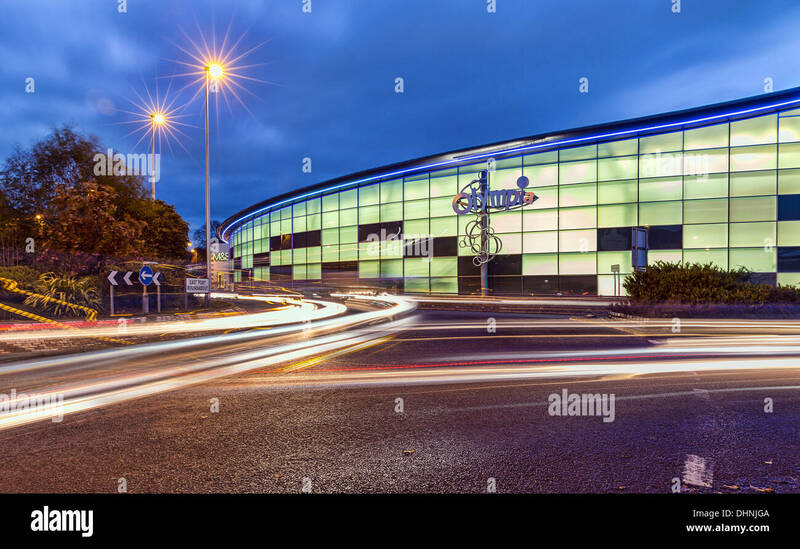 The Space Centre for Dance, Dundee College, Scotland. 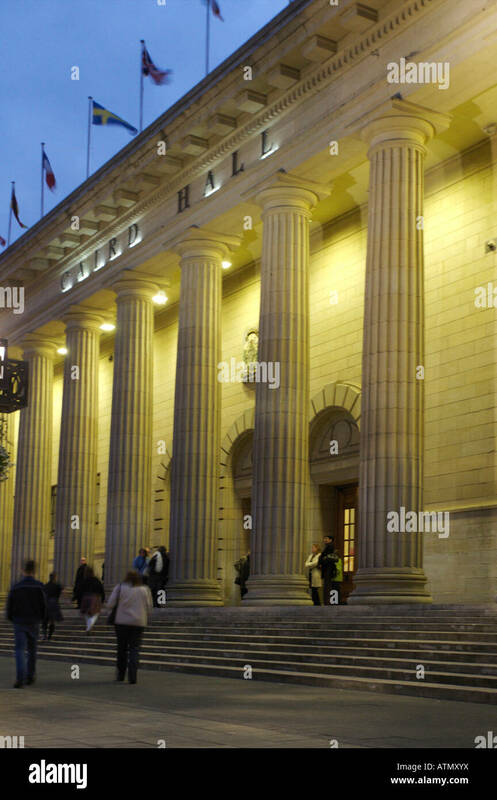 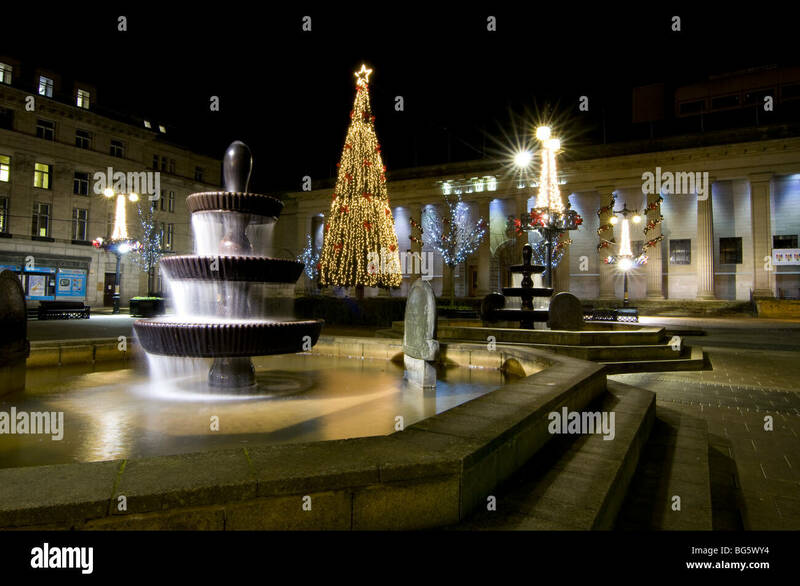 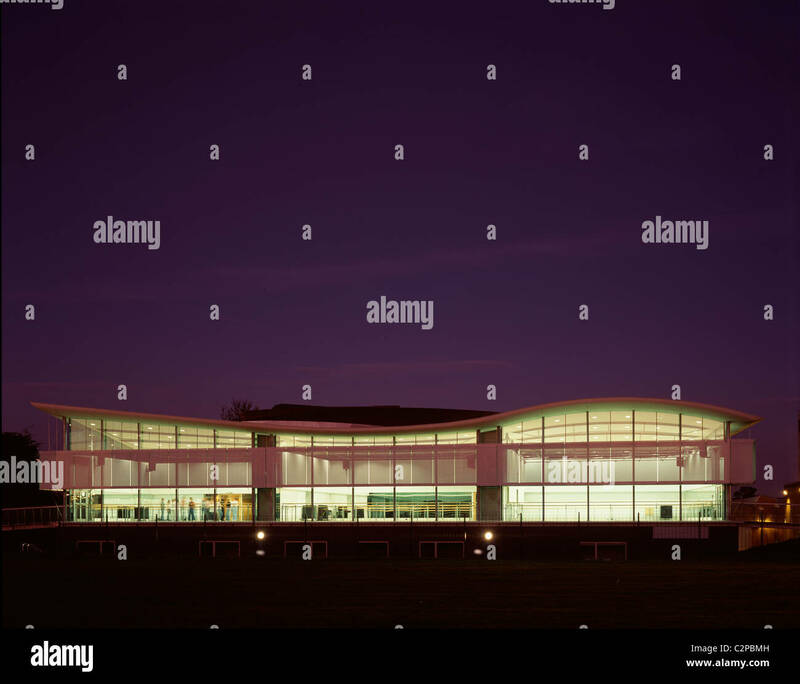 West elevation exterior night time.